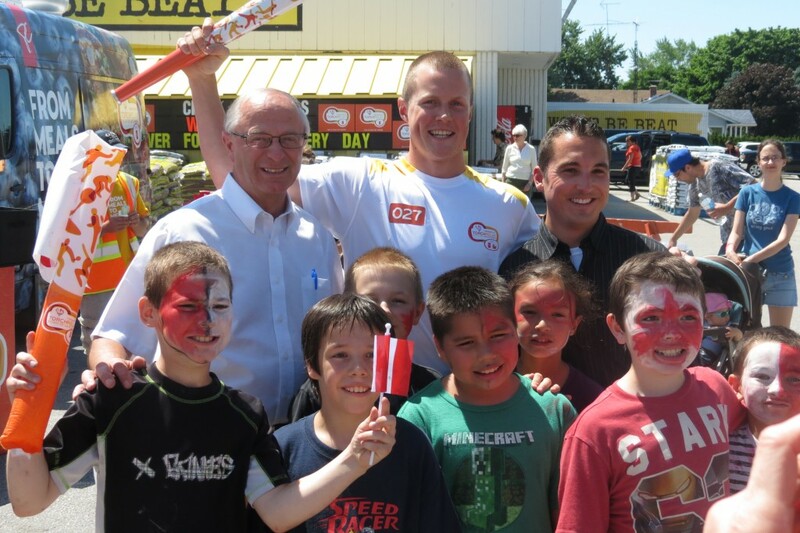 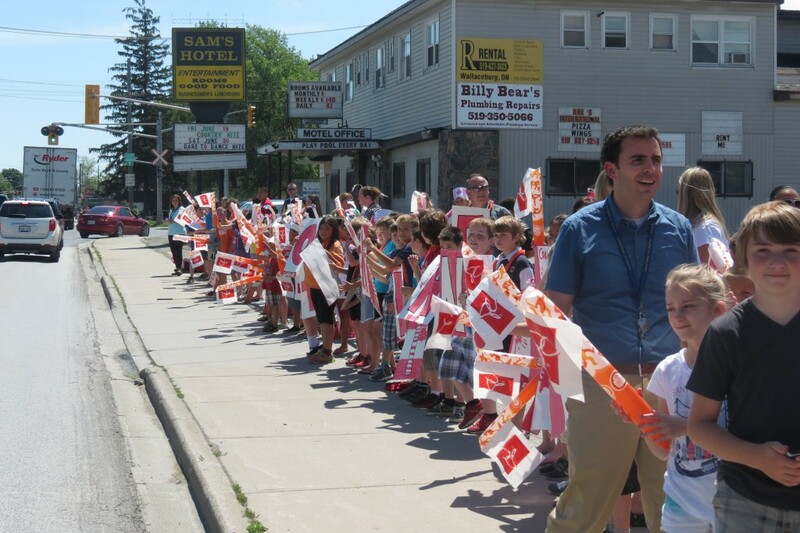 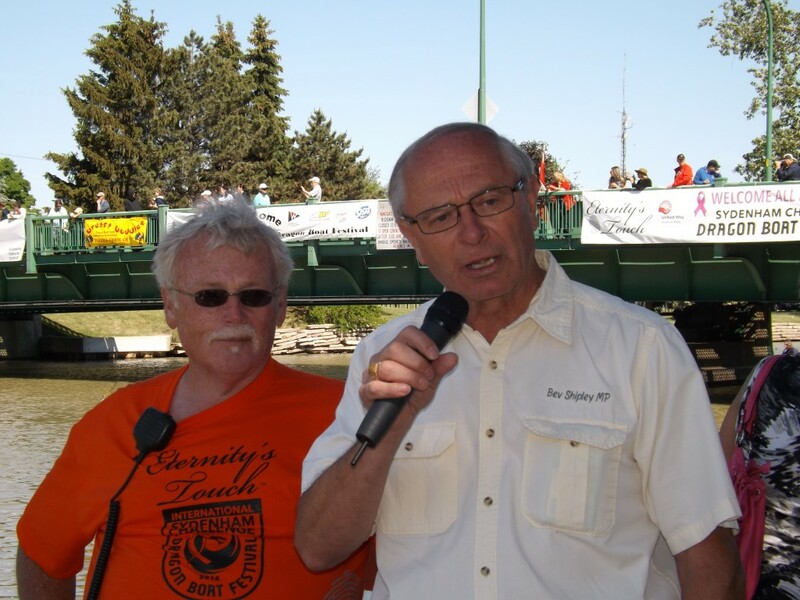 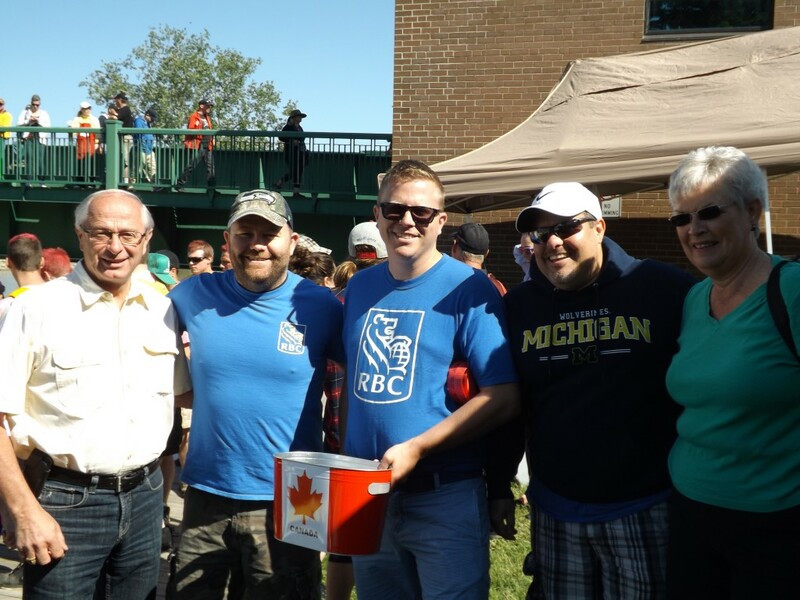 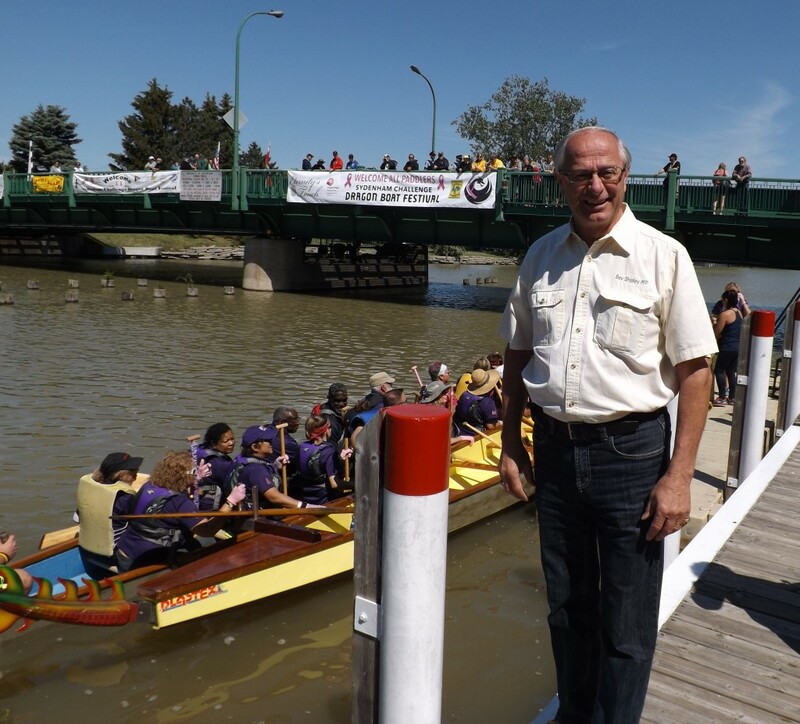 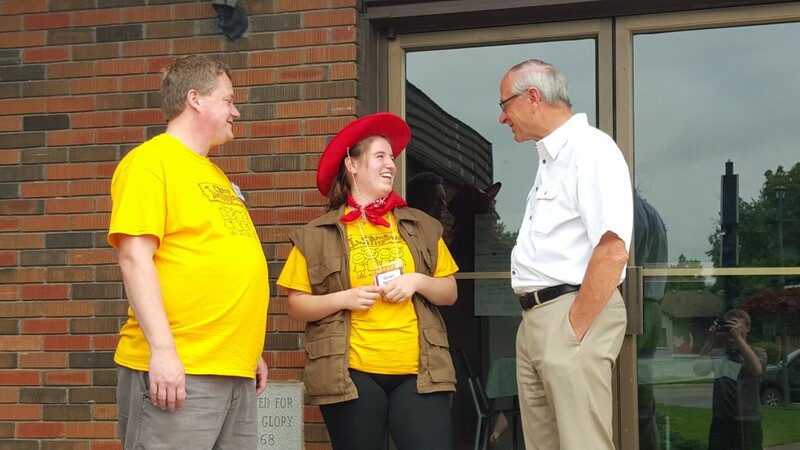 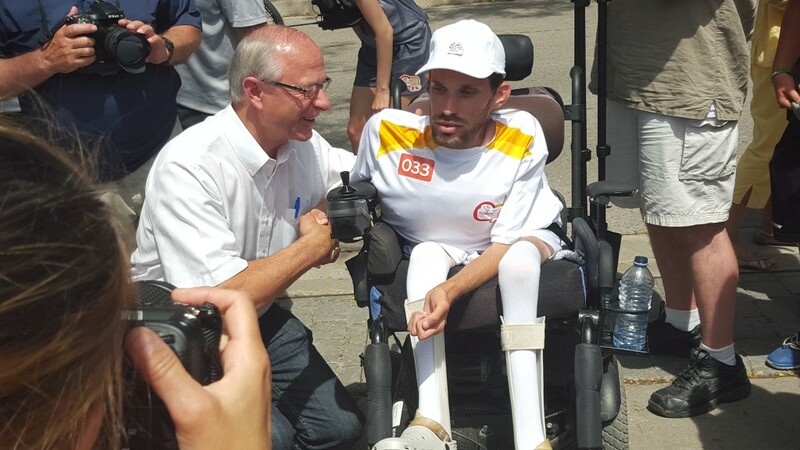 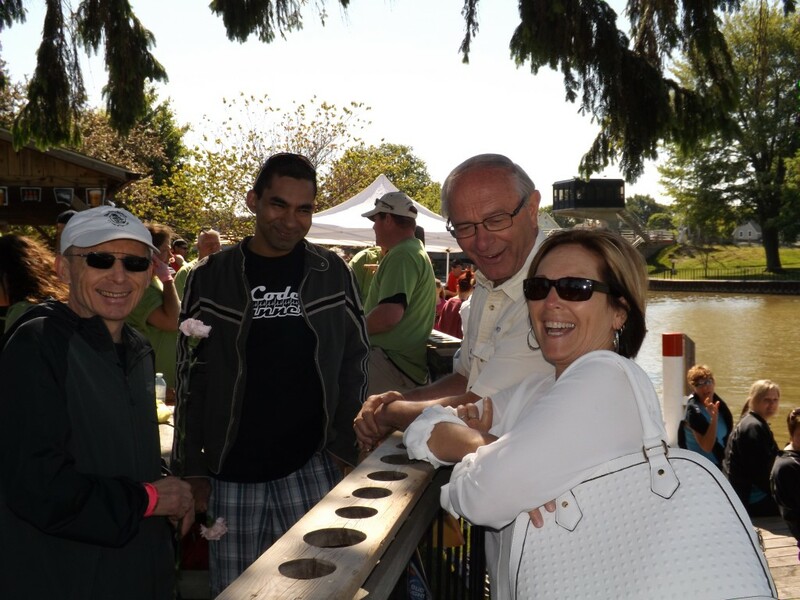 Great crowds out to meet some of the Pan Am Games torchbearers as they came through Wallaceburg. 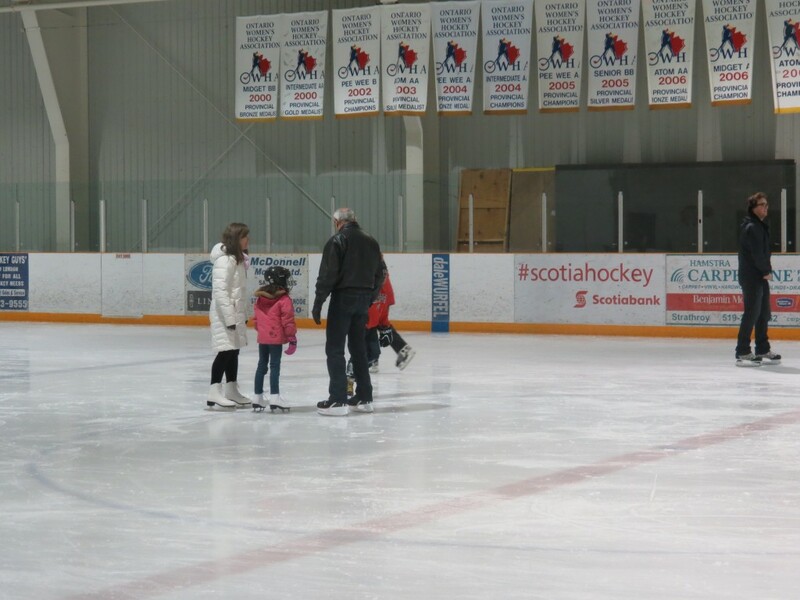 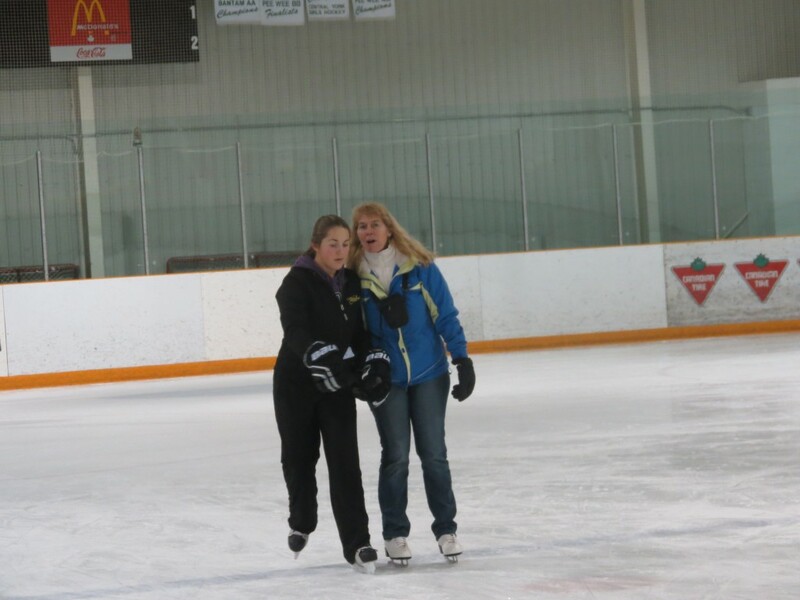 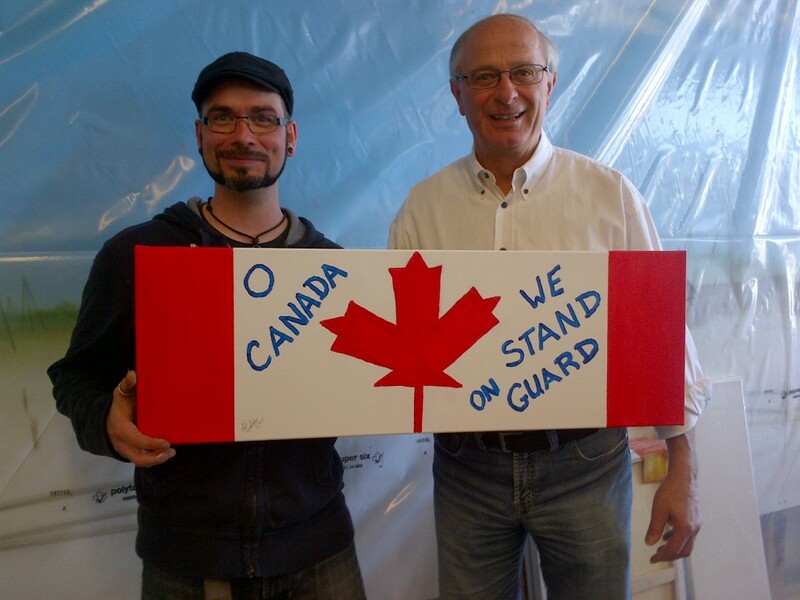 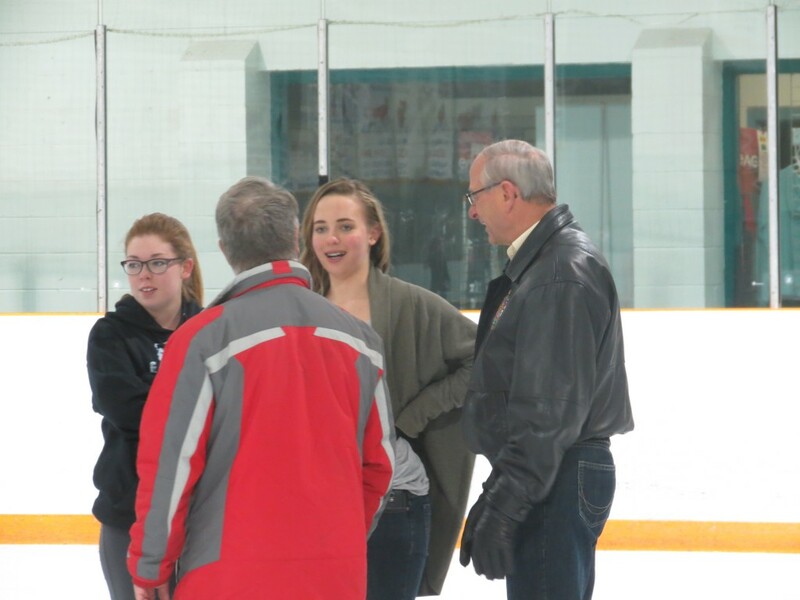 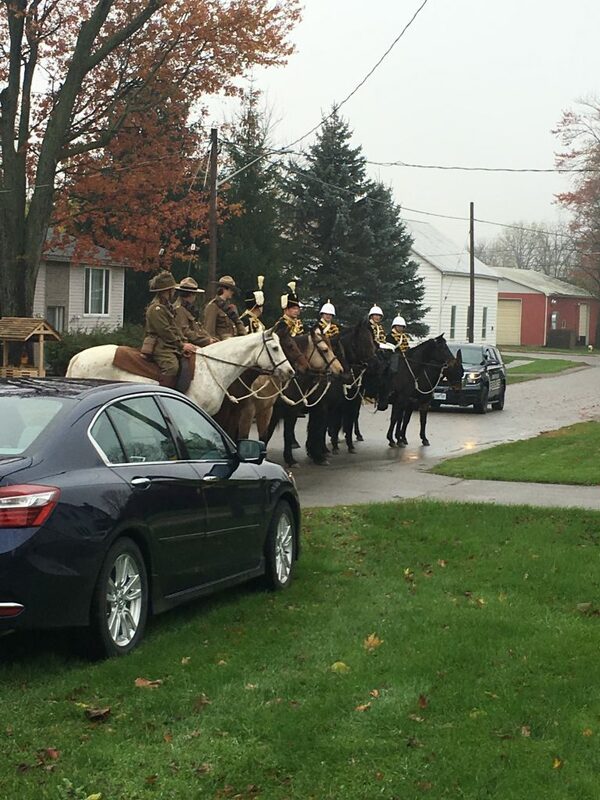 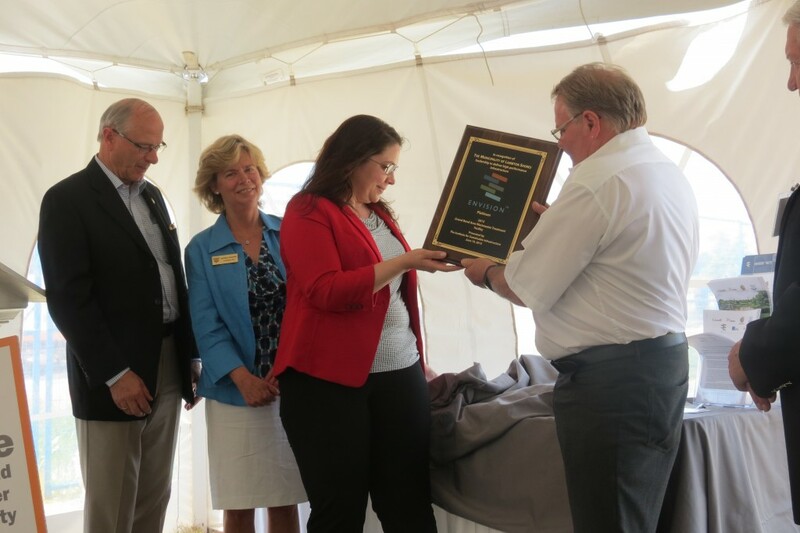 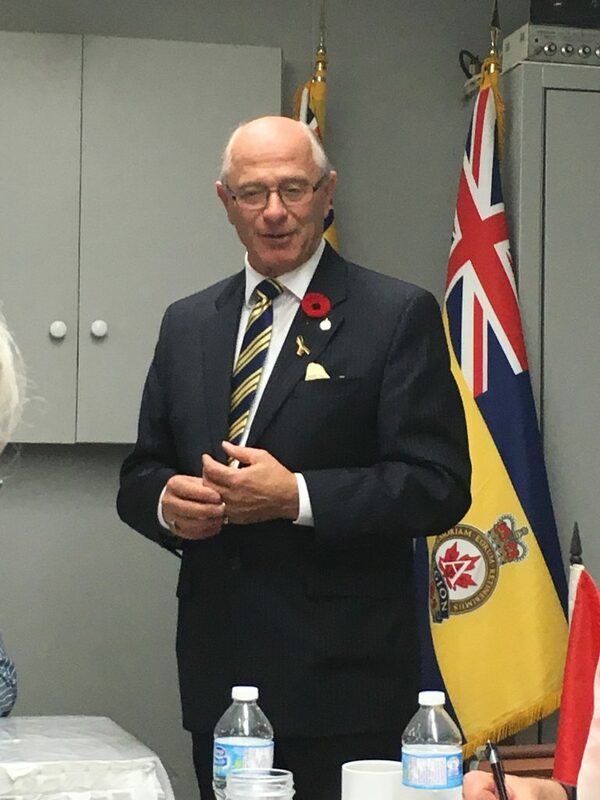 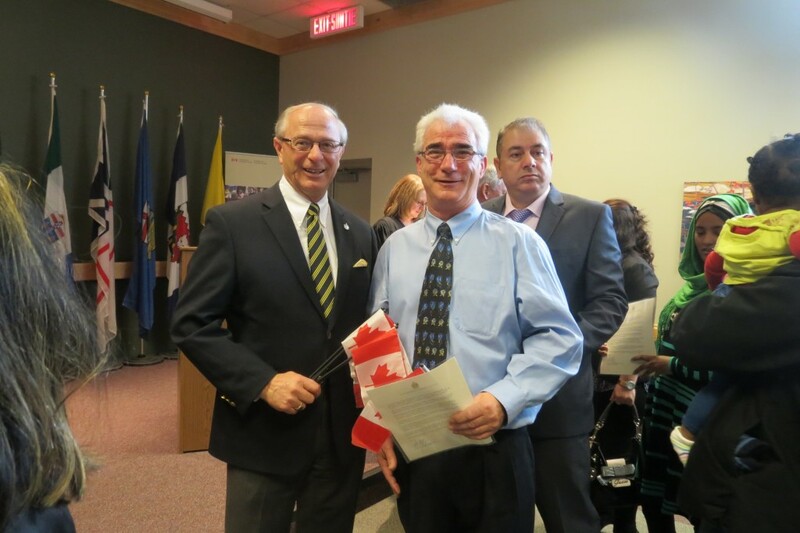 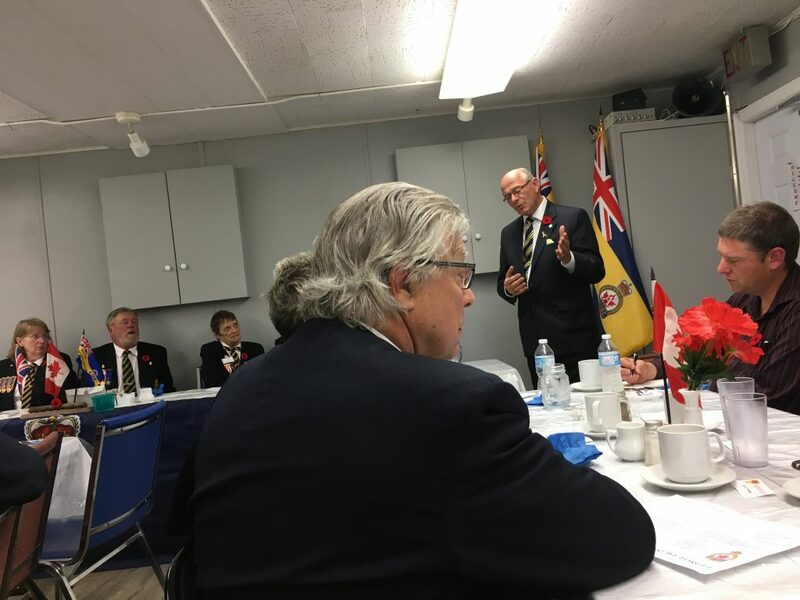 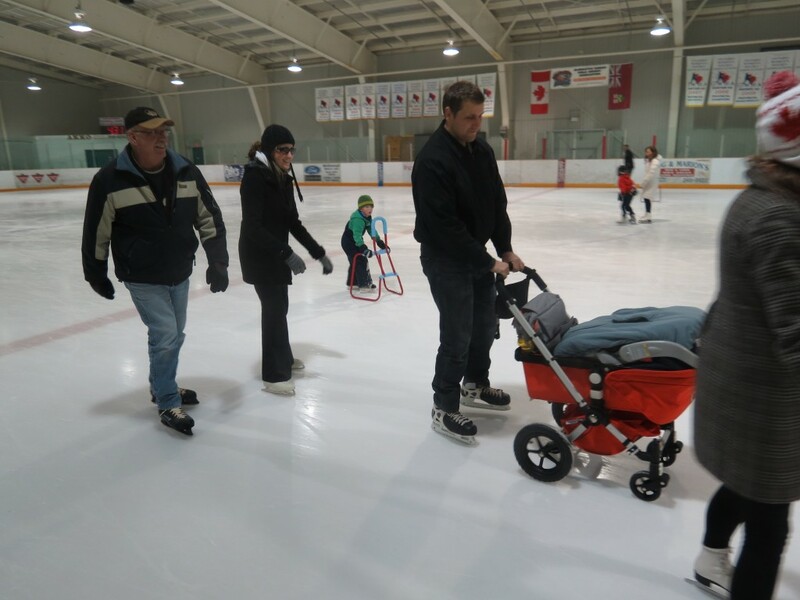 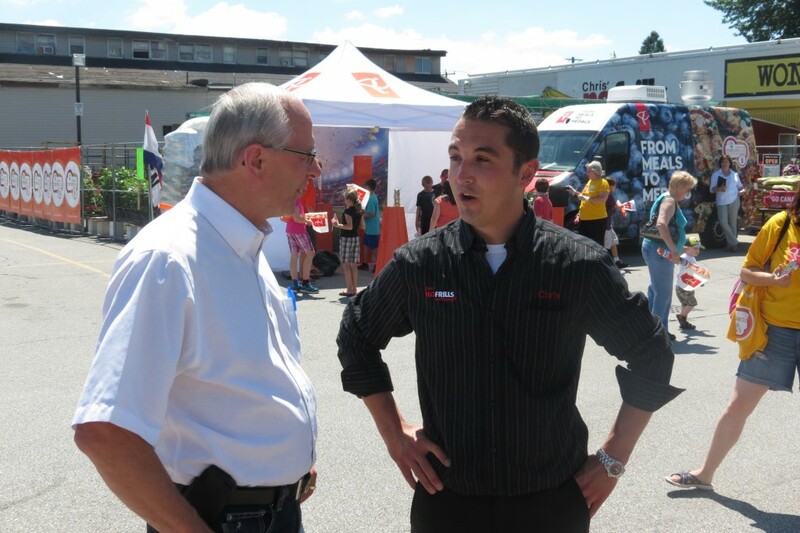 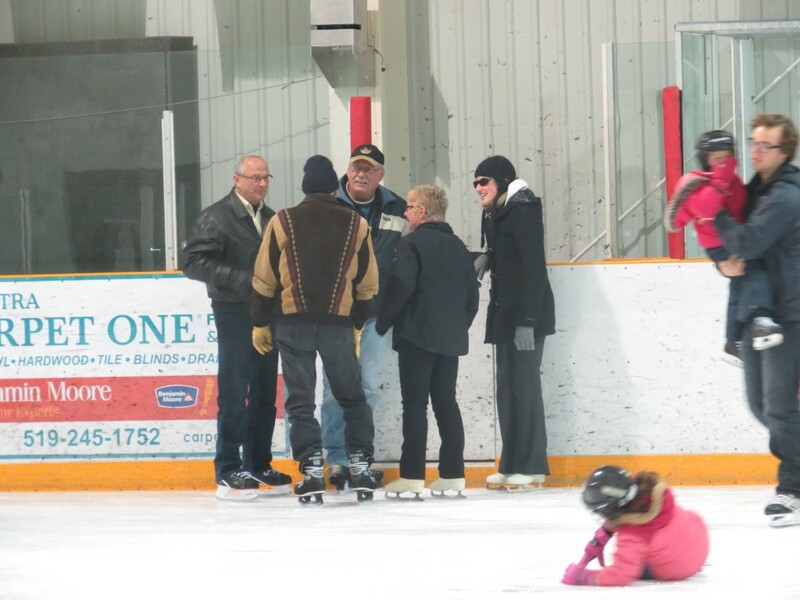 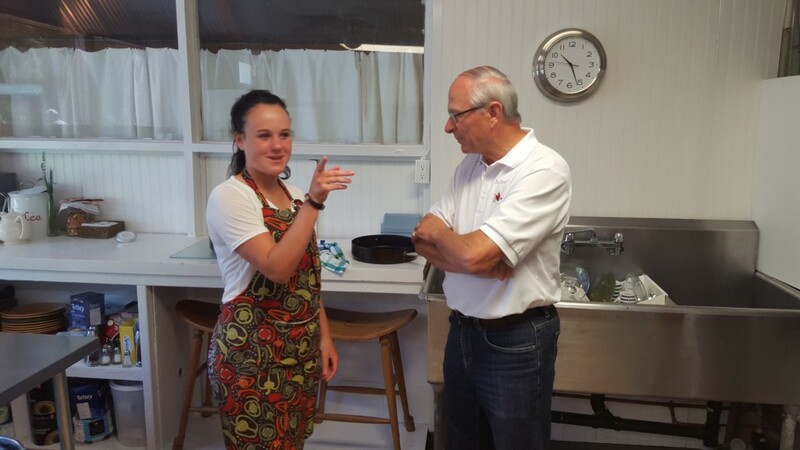 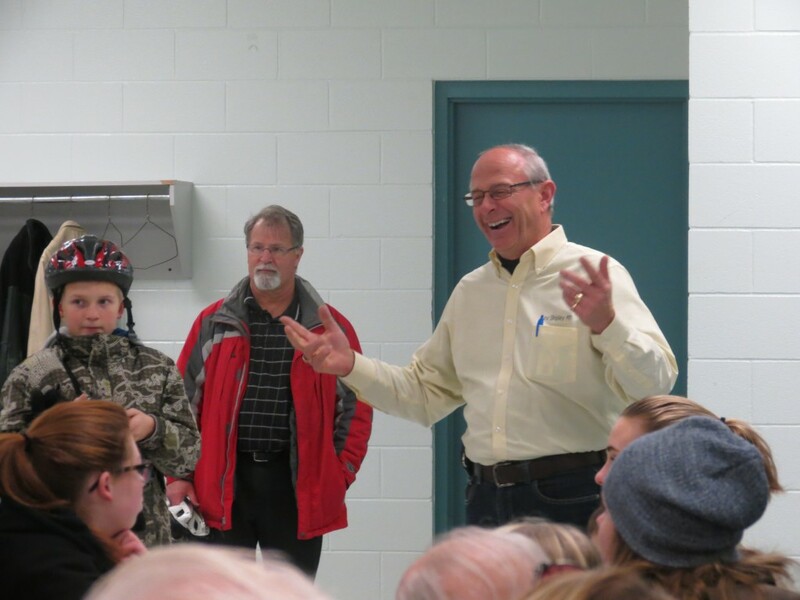 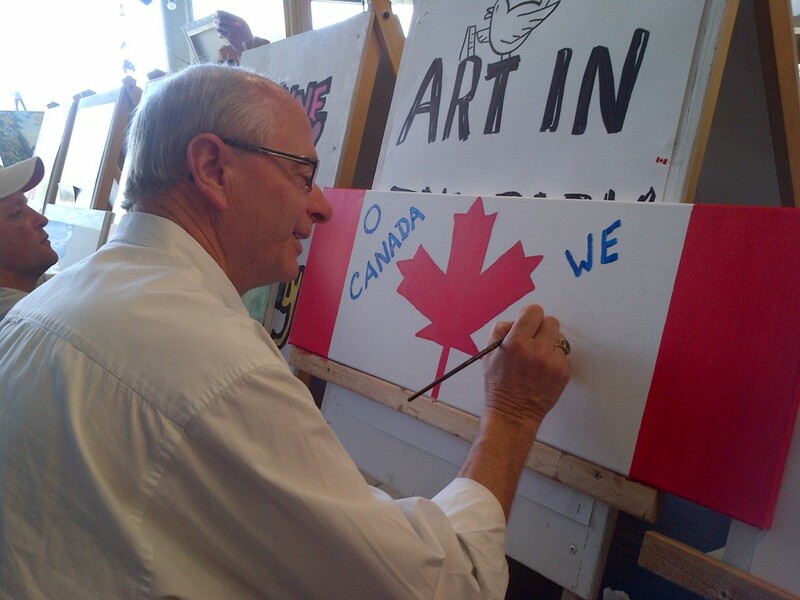 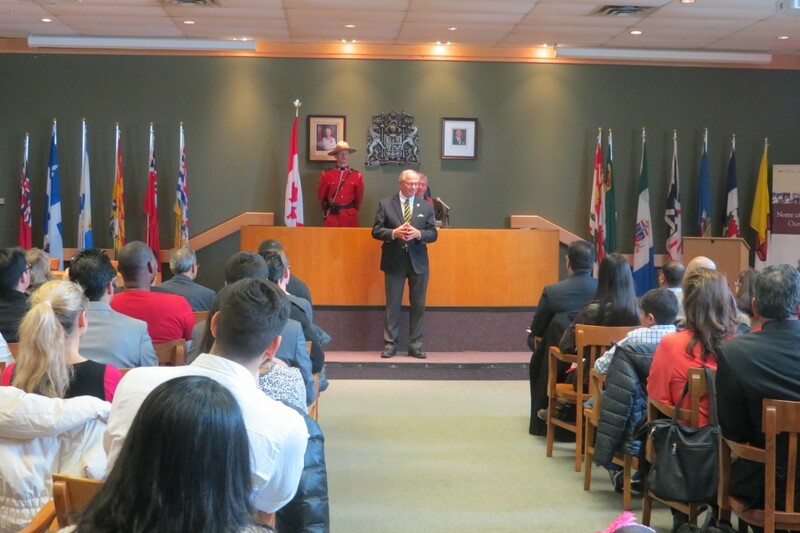 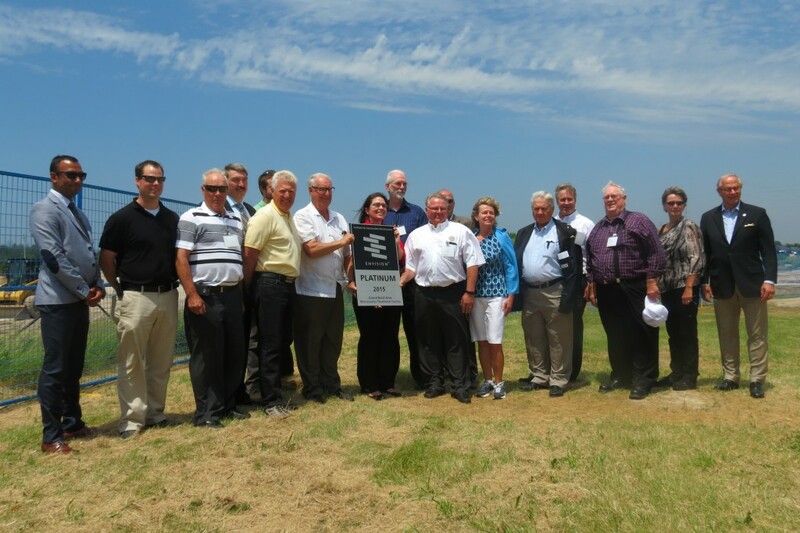 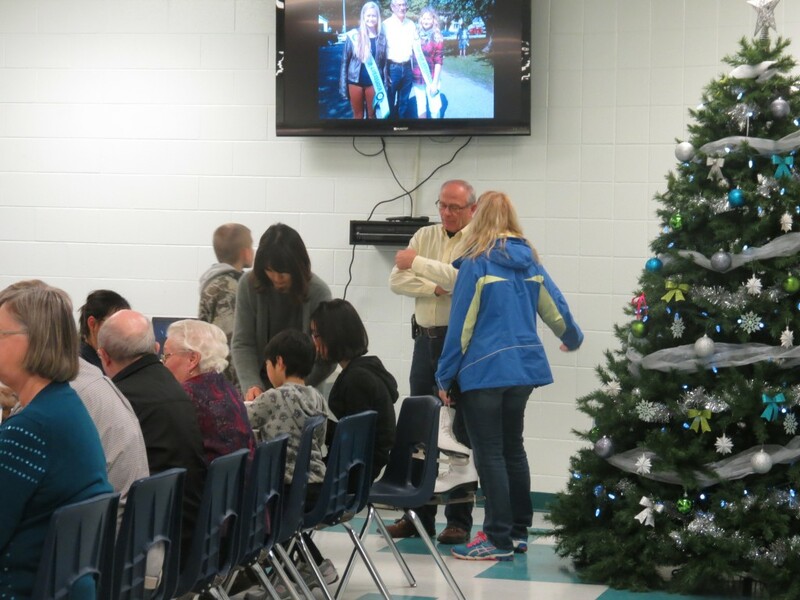 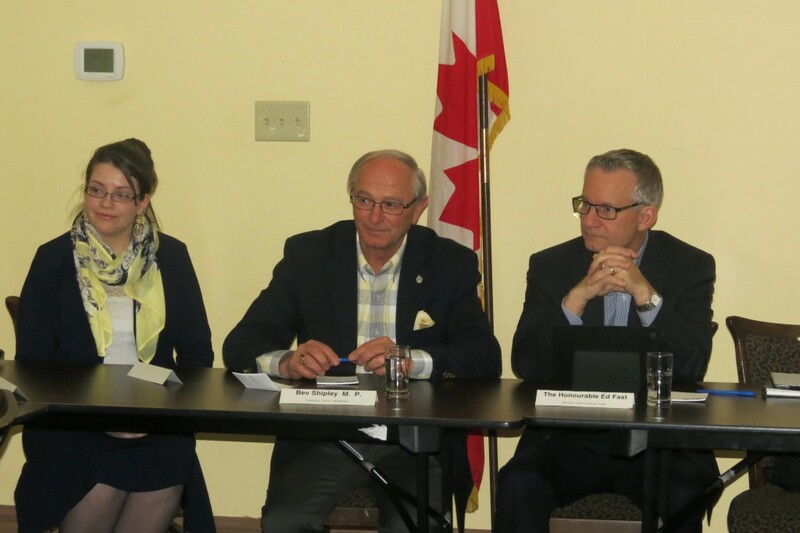 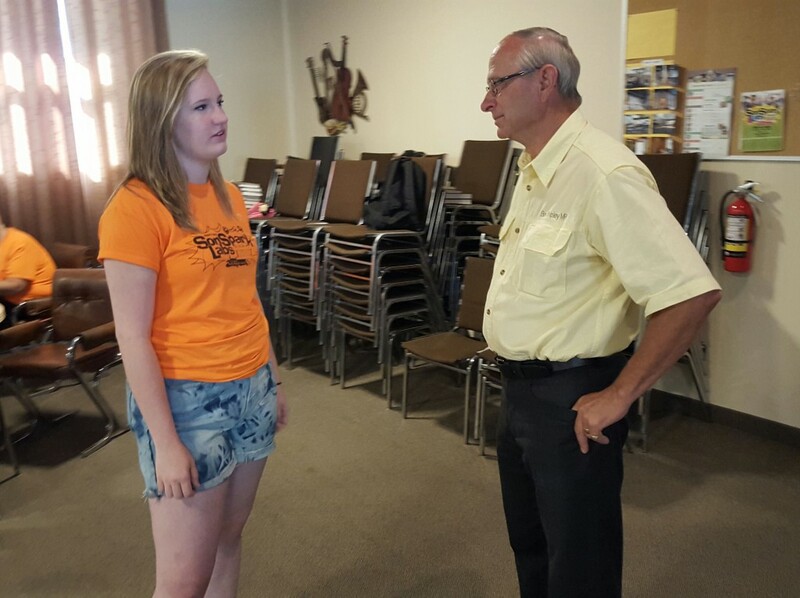 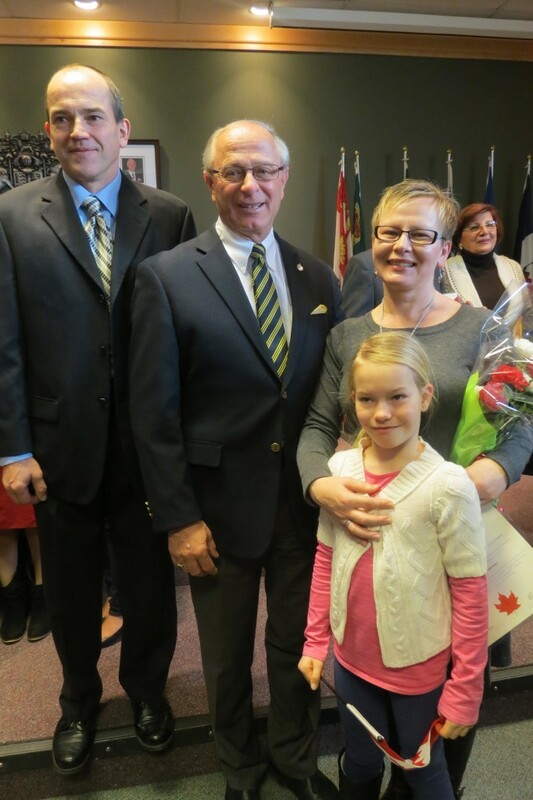 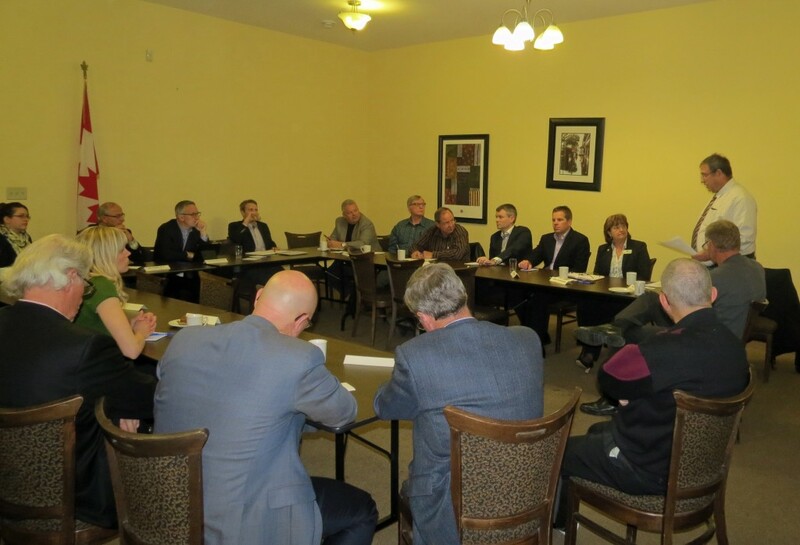 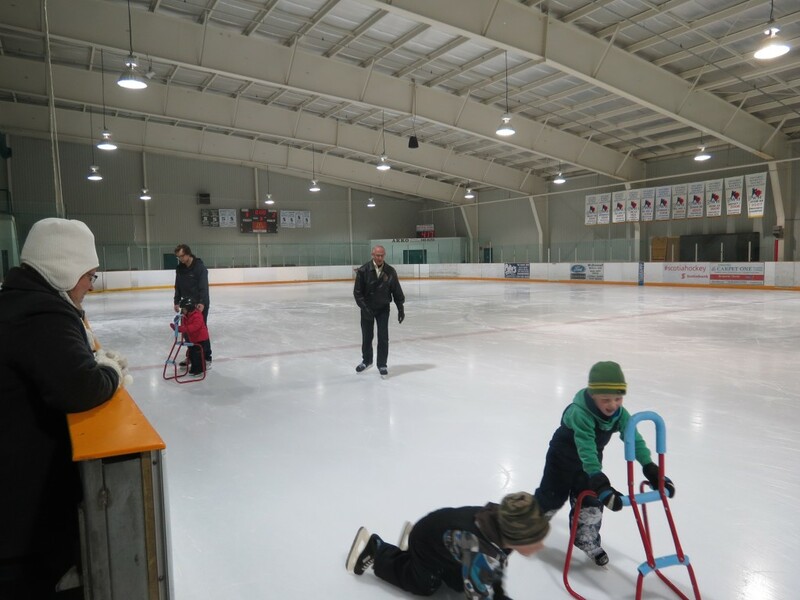 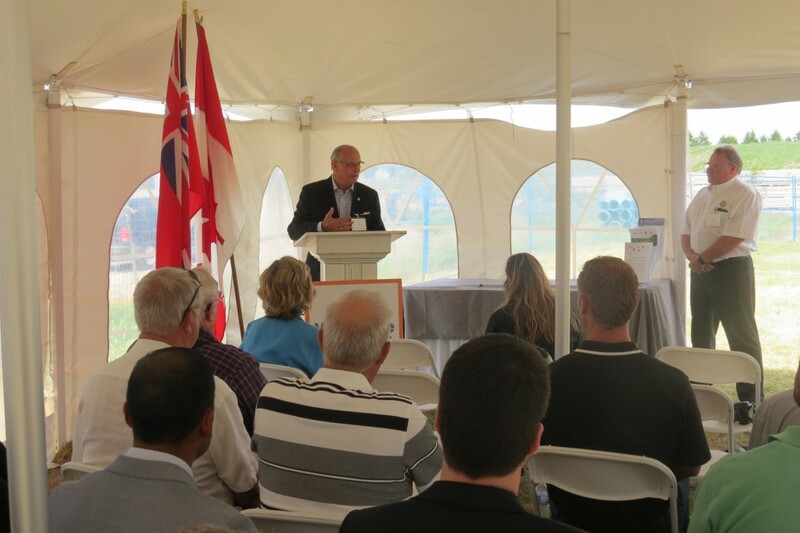 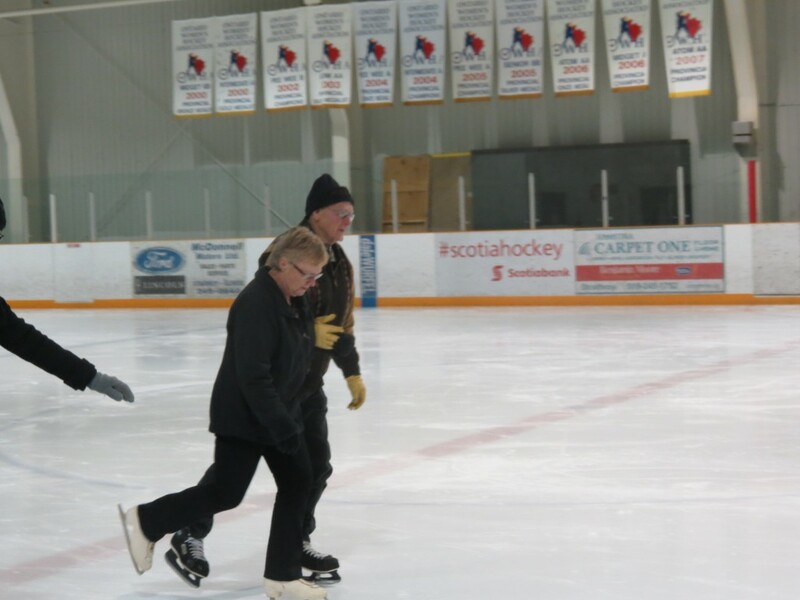 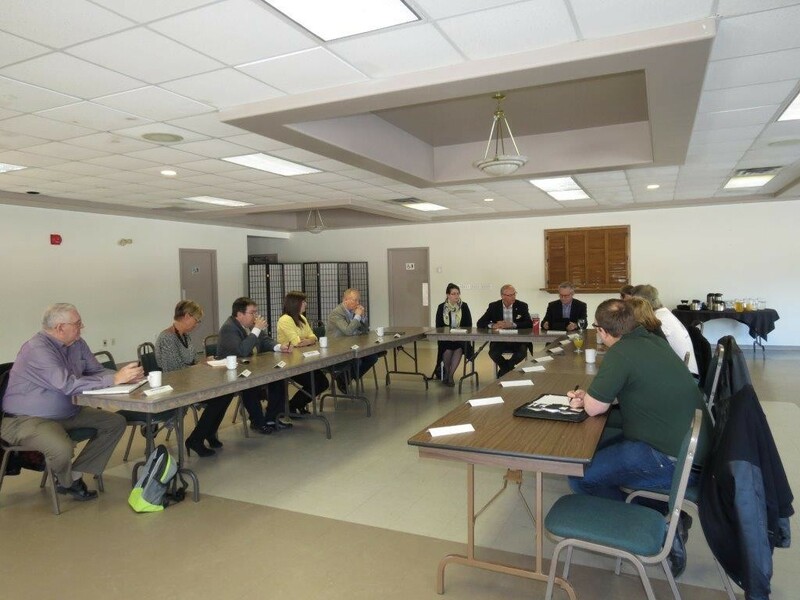 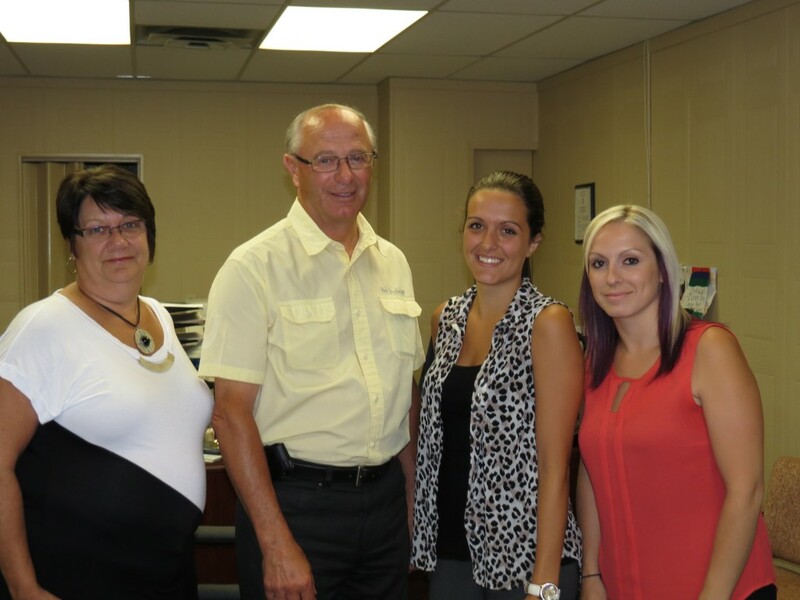 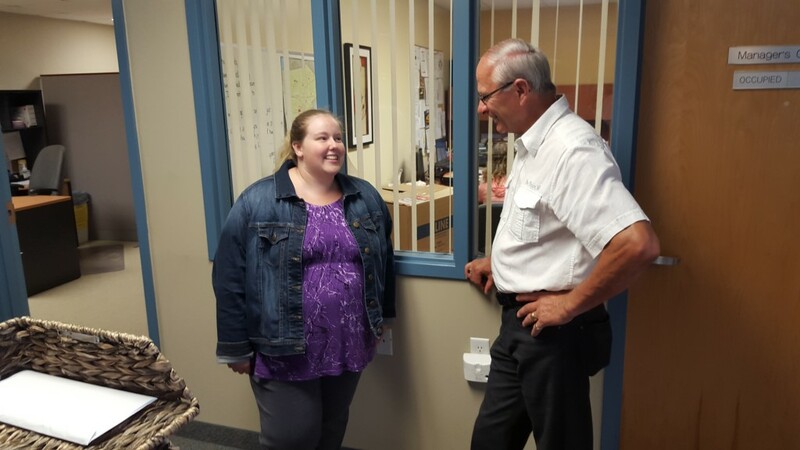 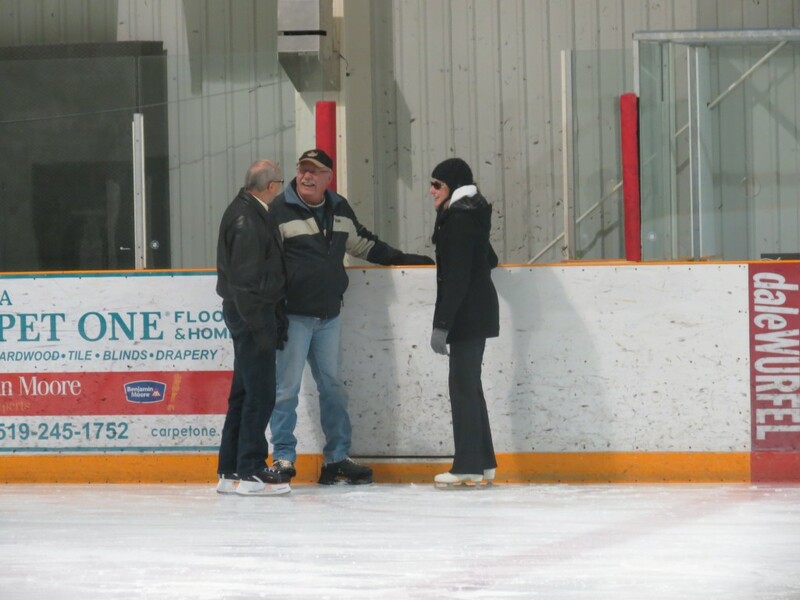 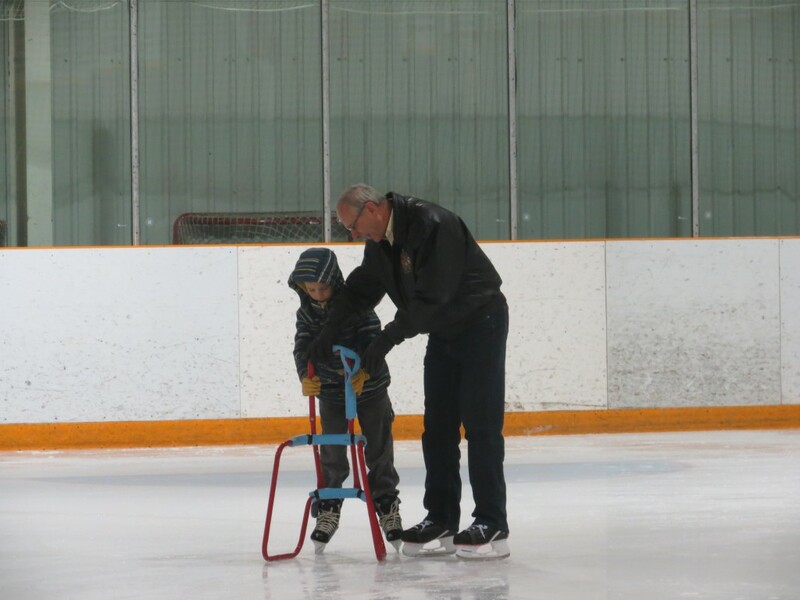 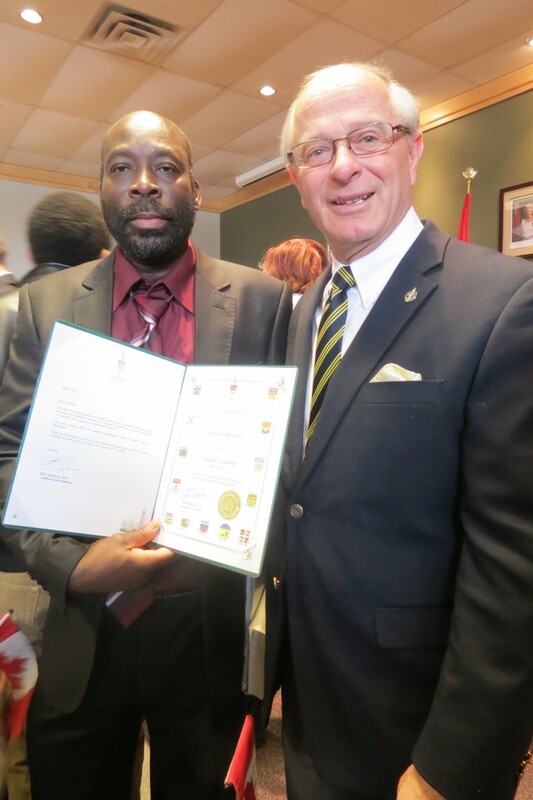 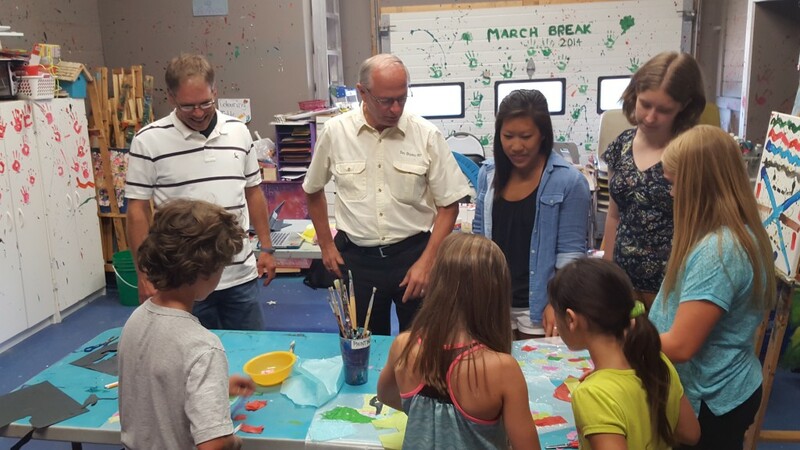 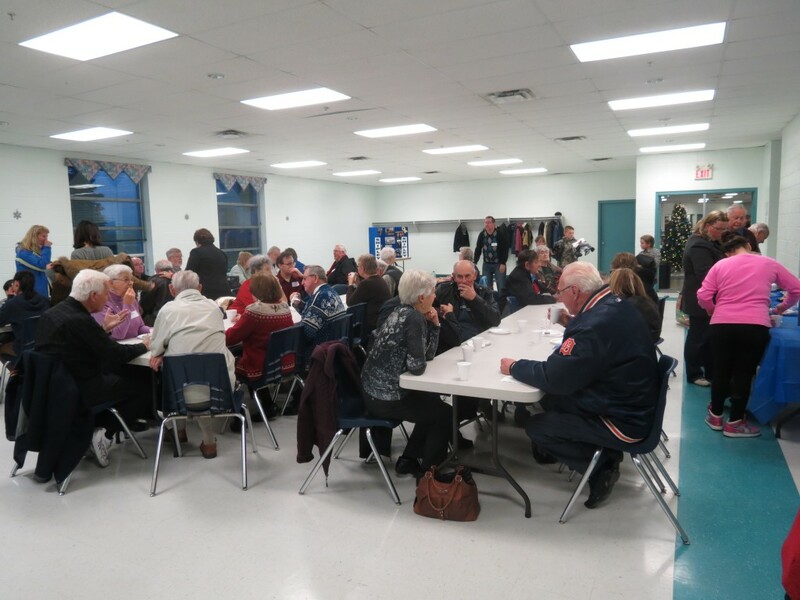 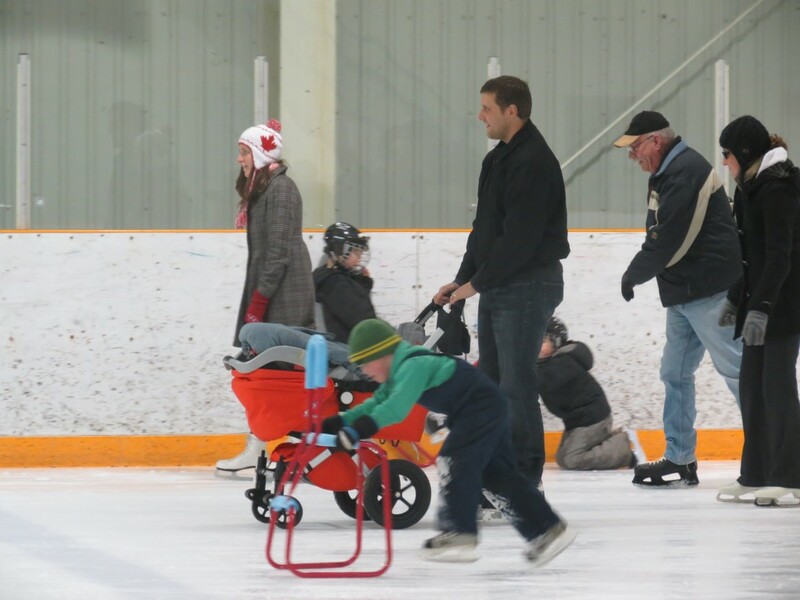 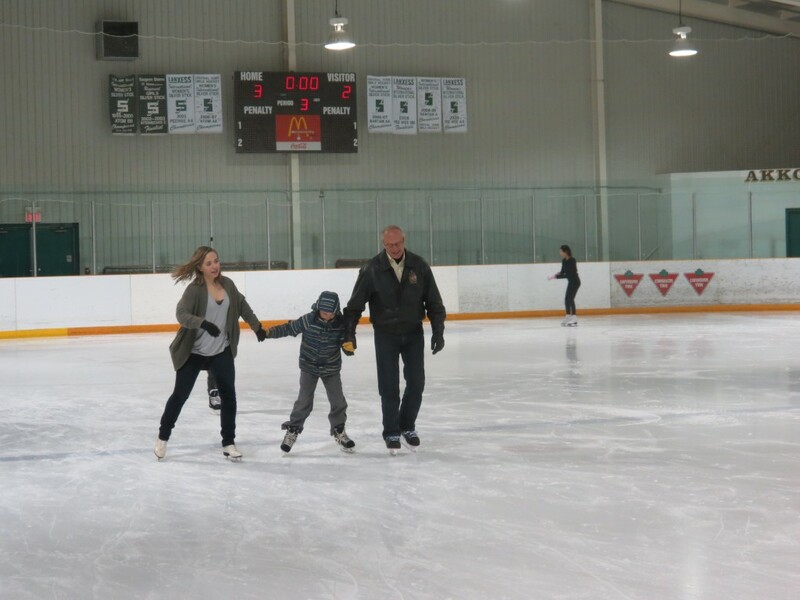 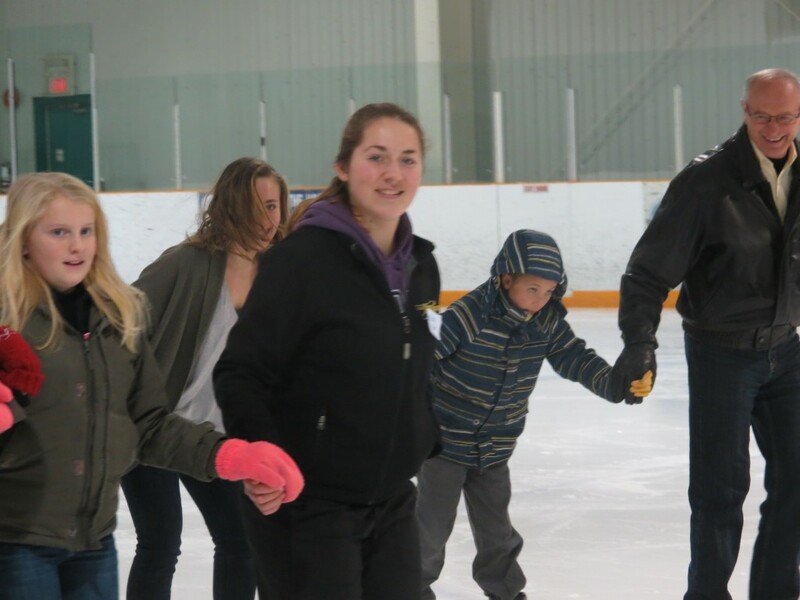 Celebrating some new Canadians in Lambton-Kent-Middlesex! 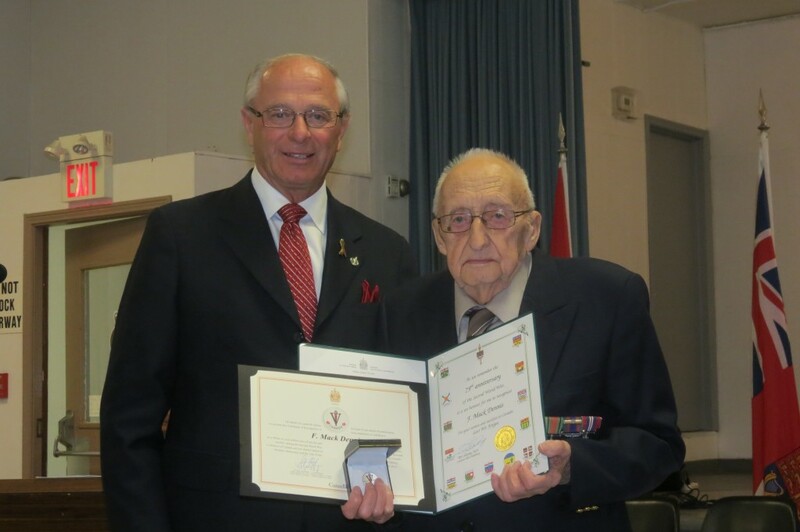 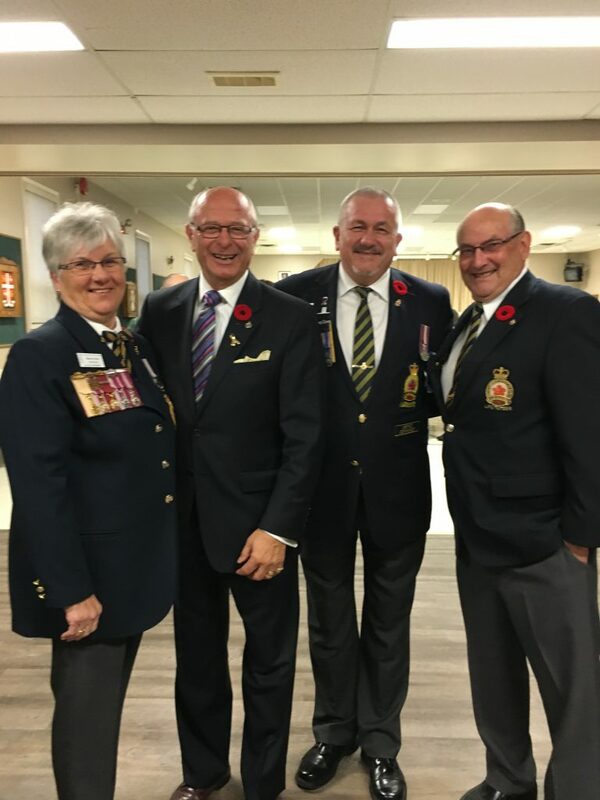 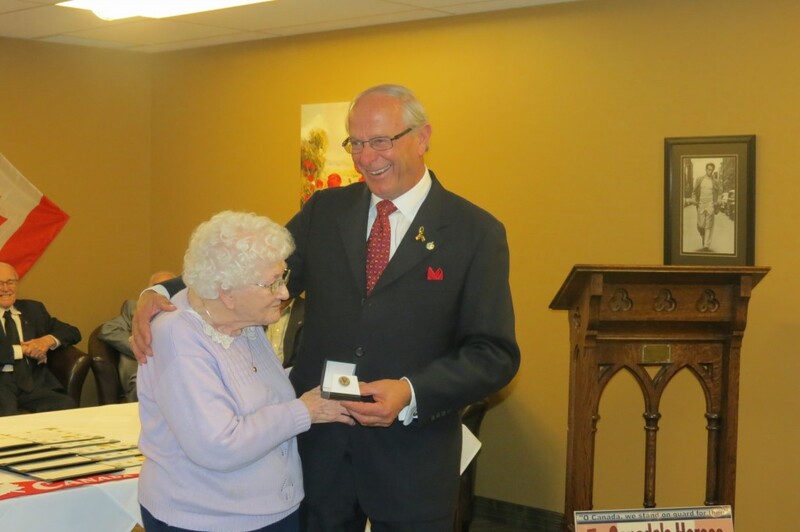 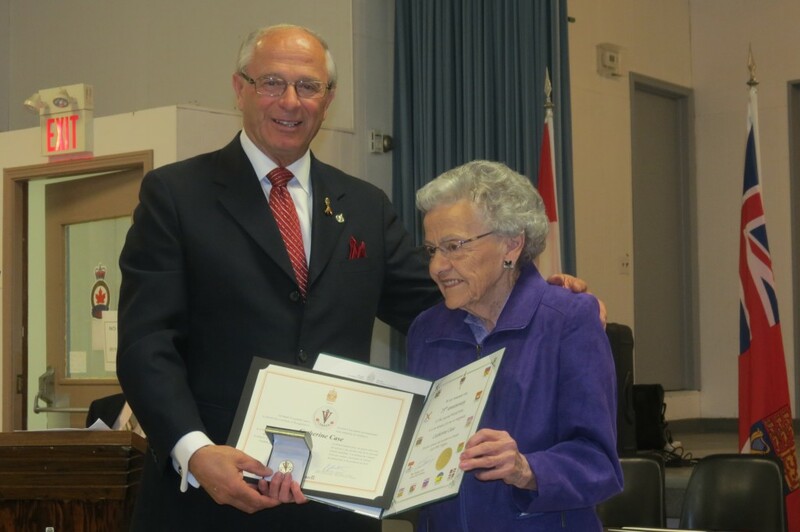 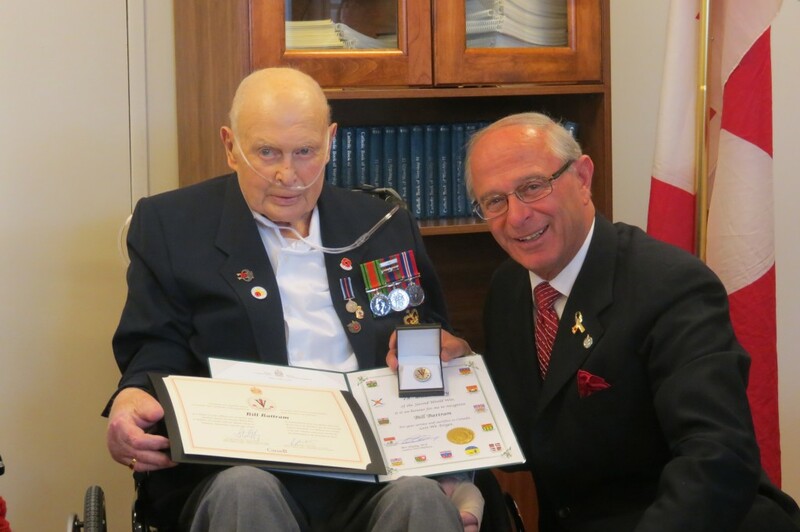 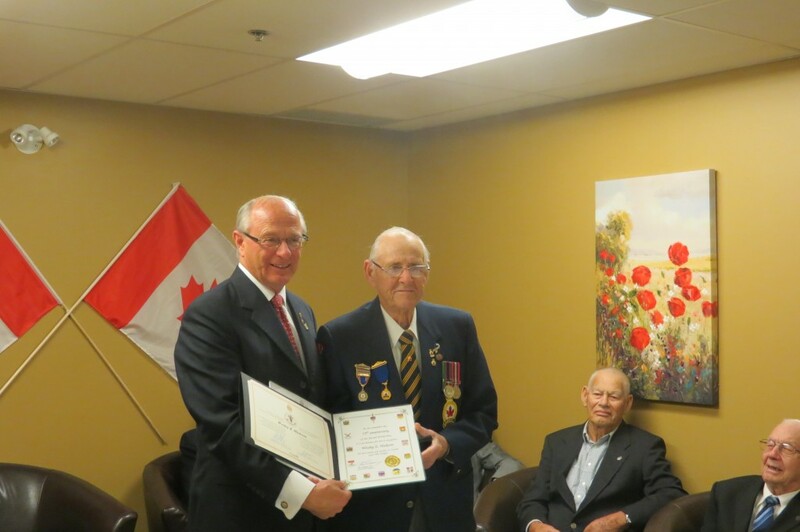 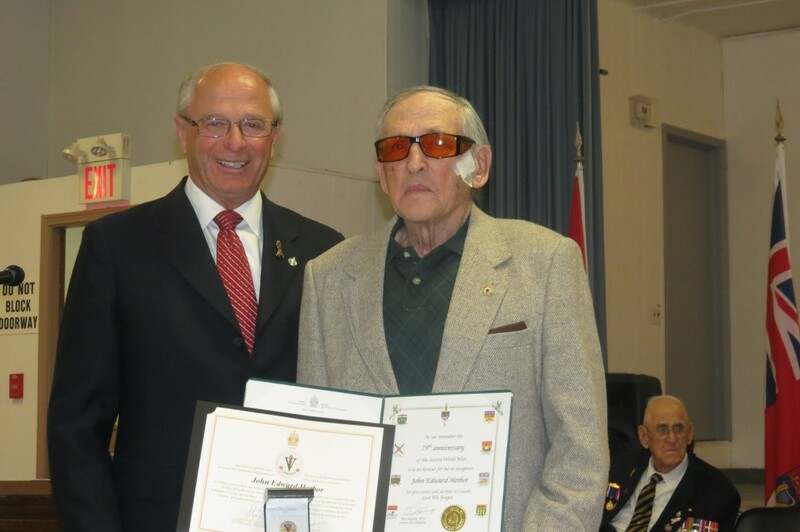 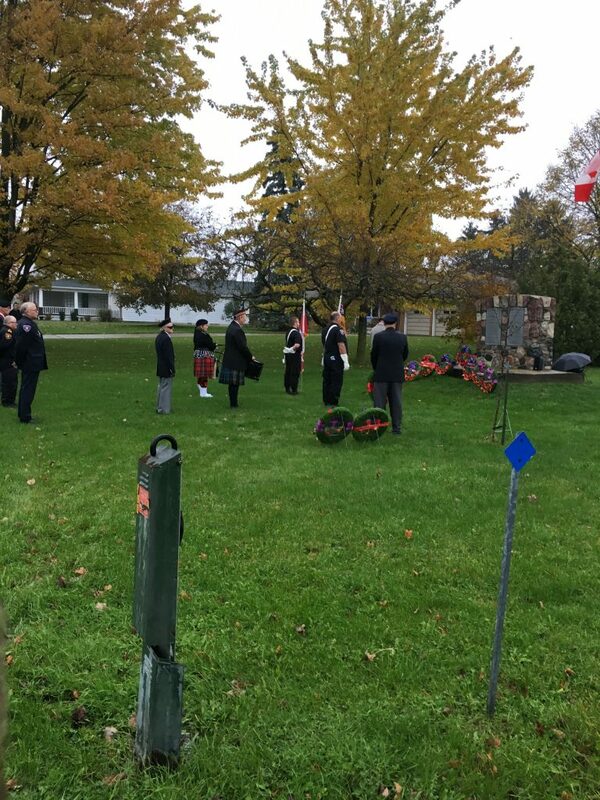 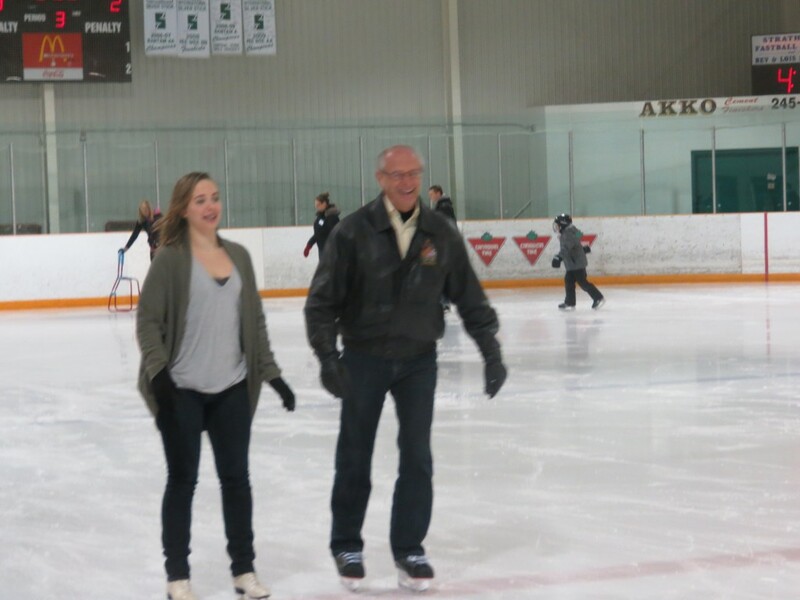 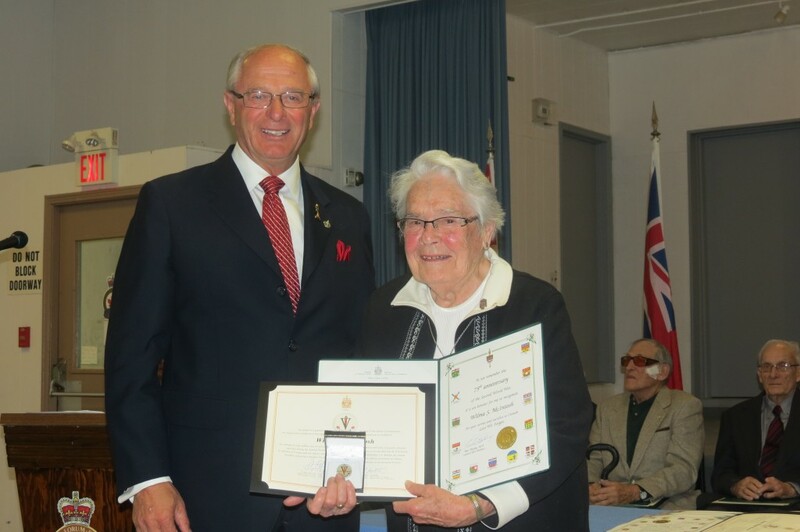 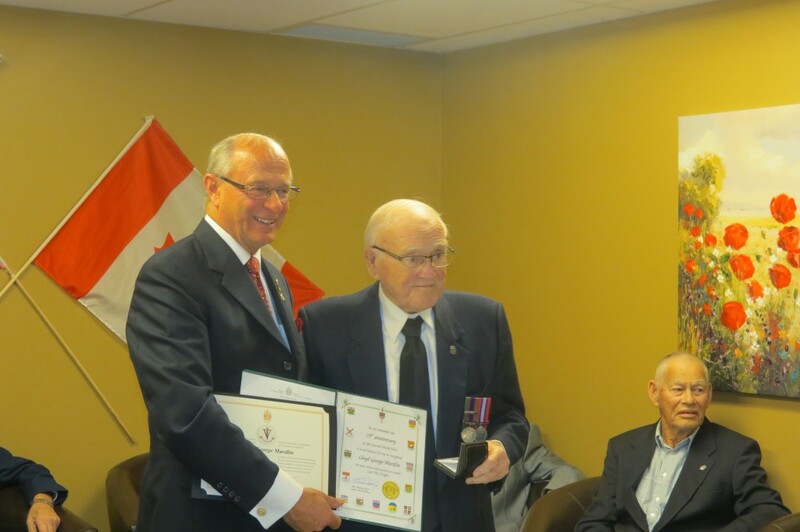 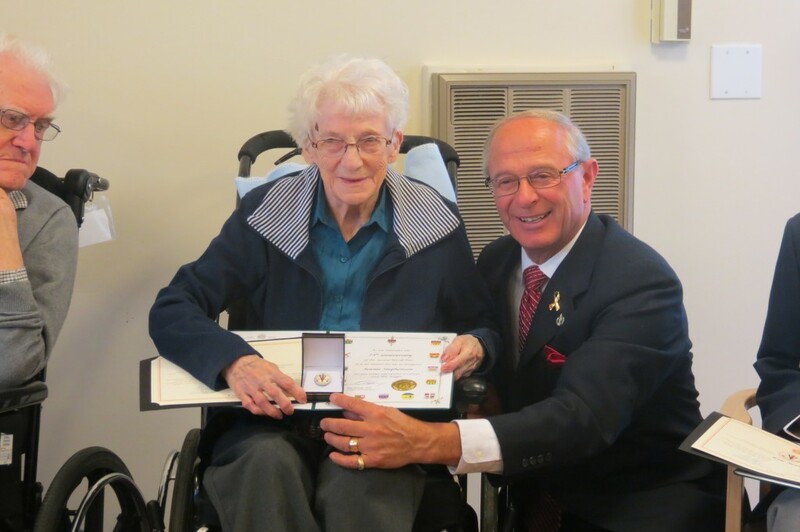 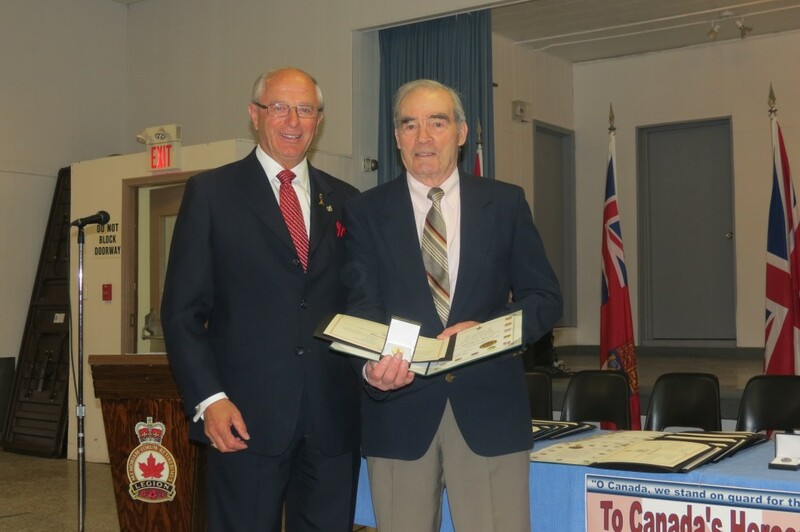 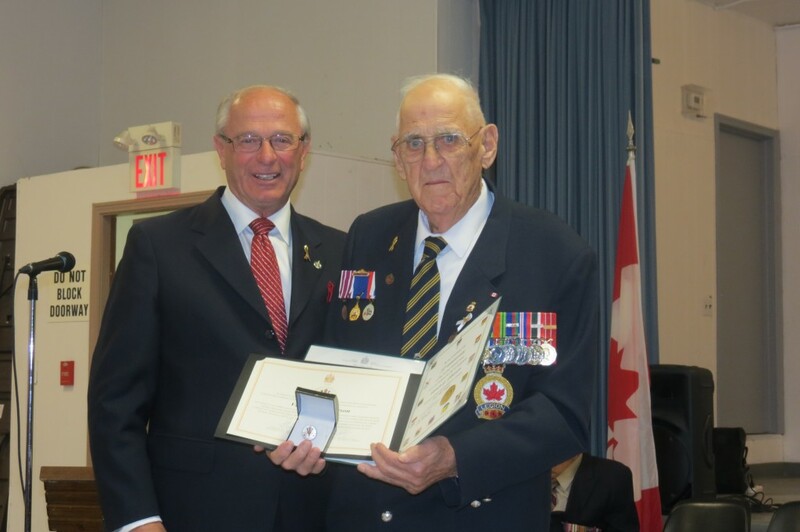 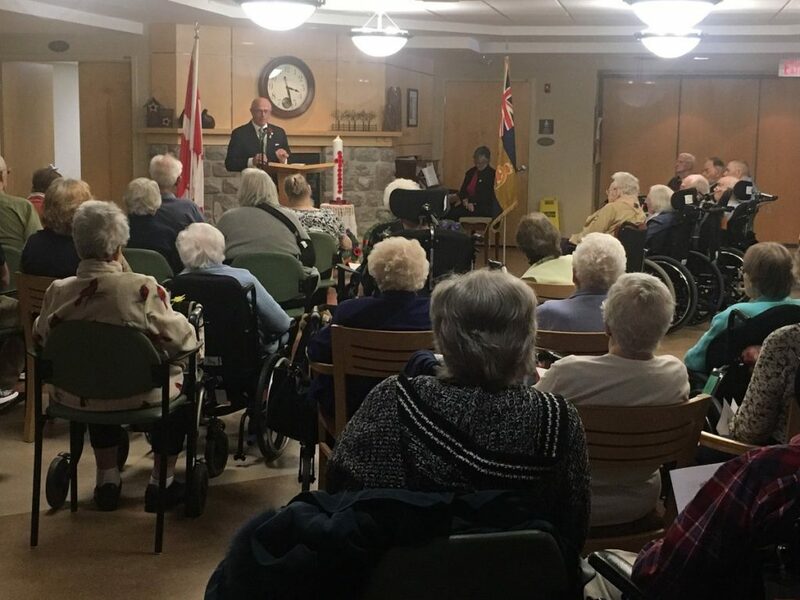 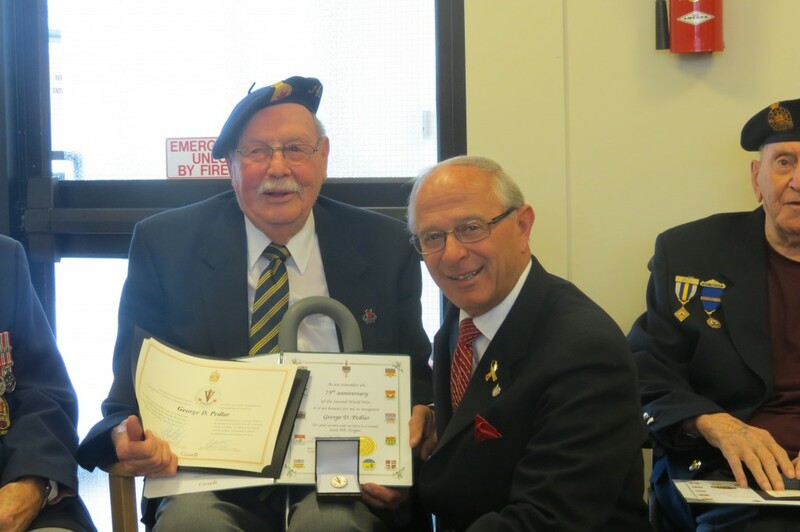 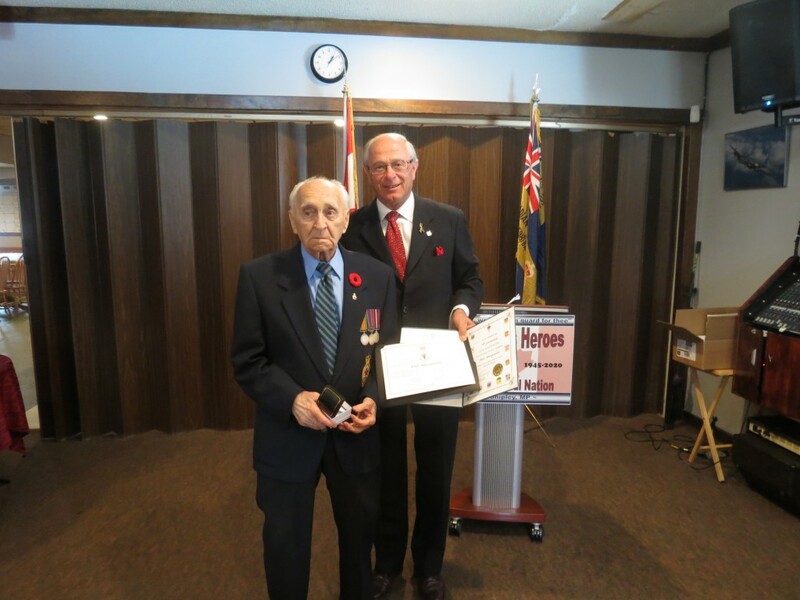 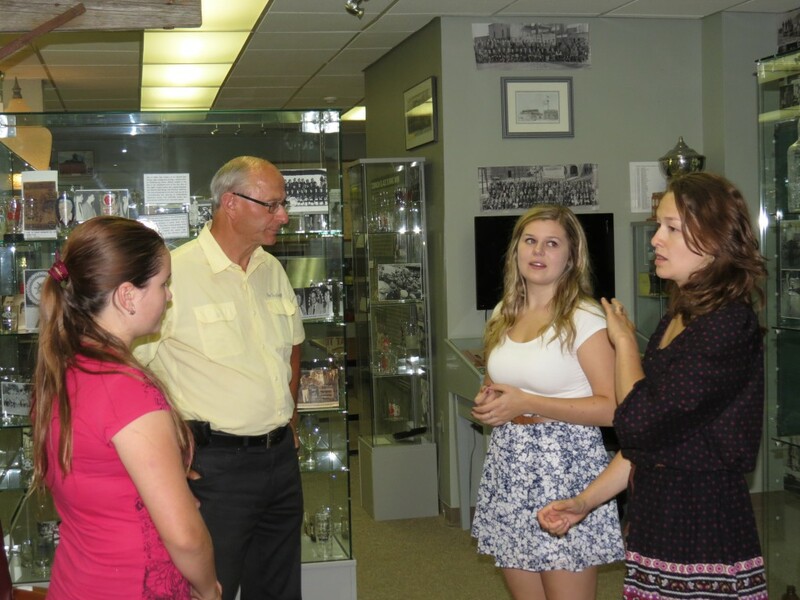 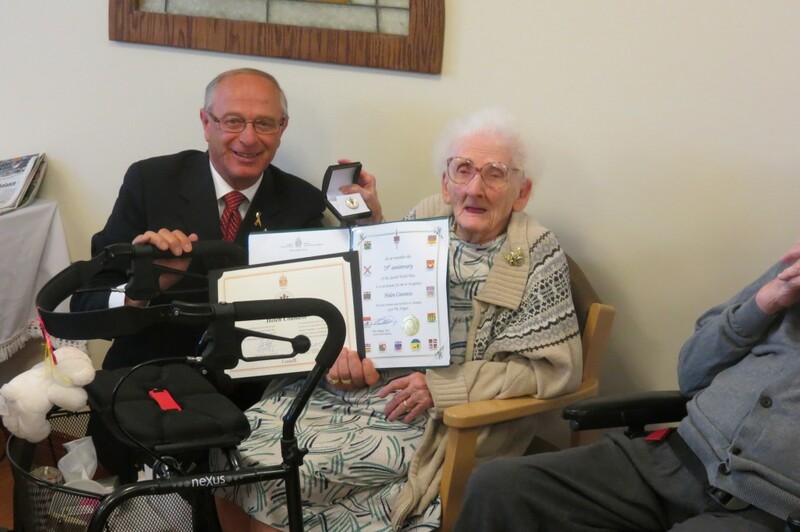 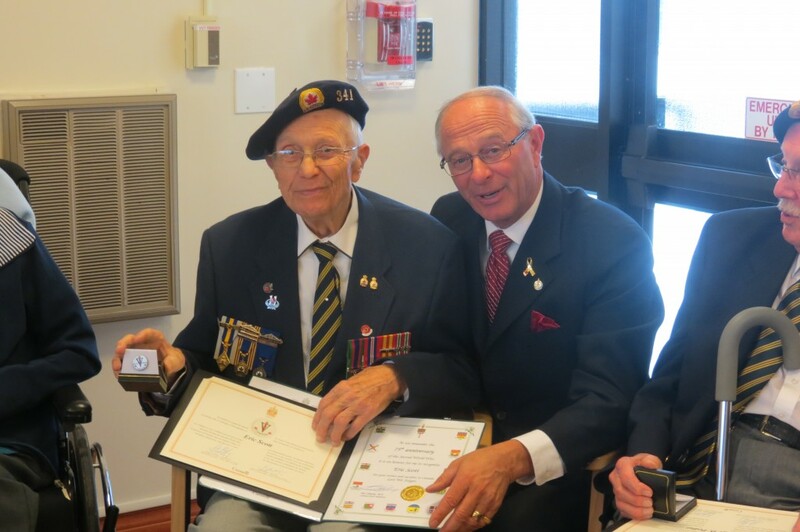 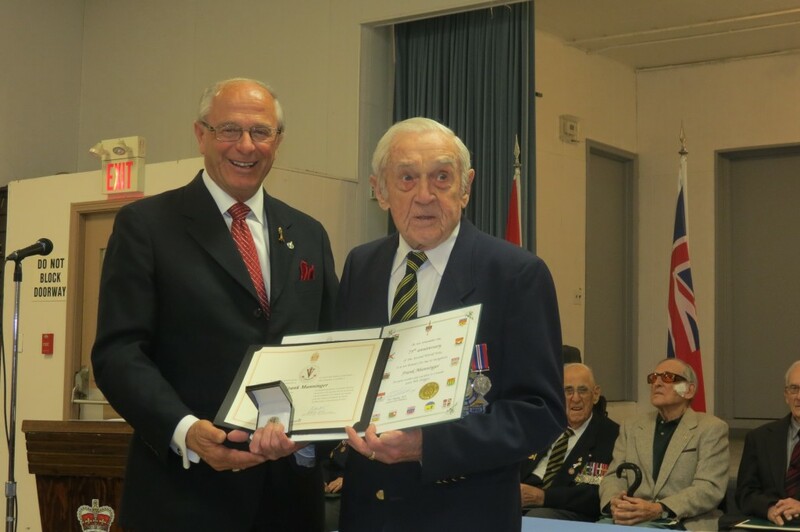 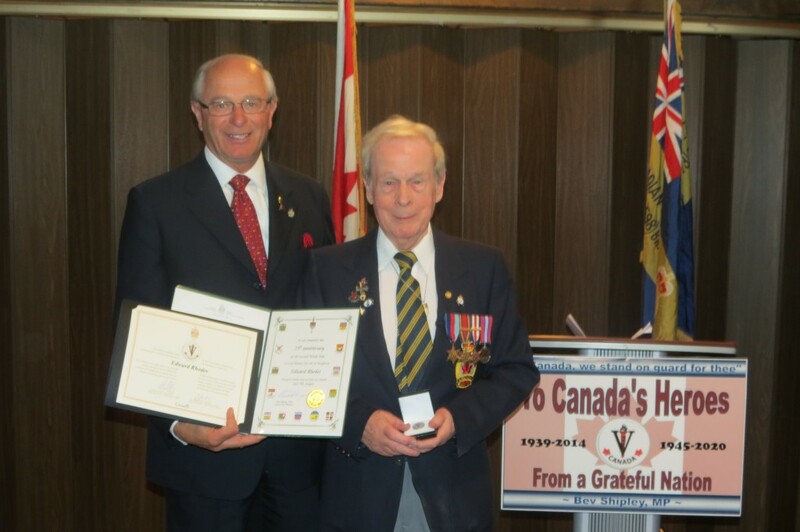 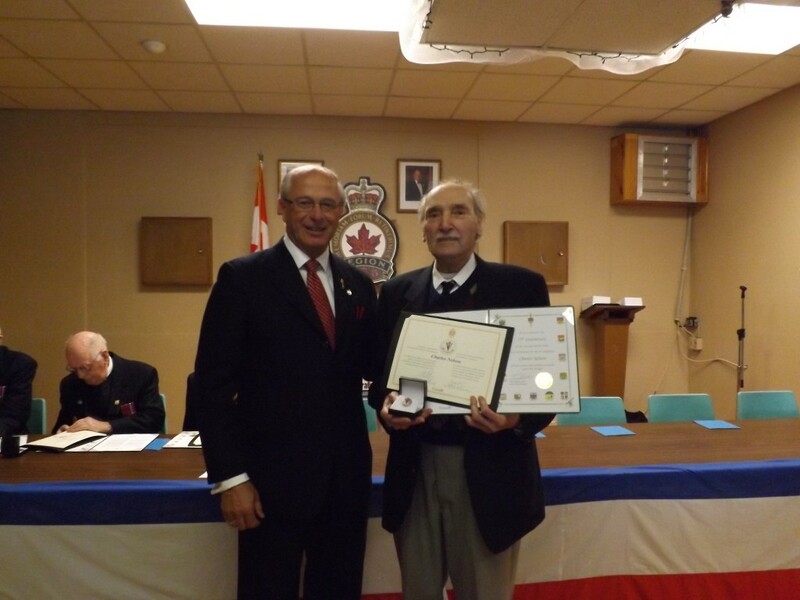 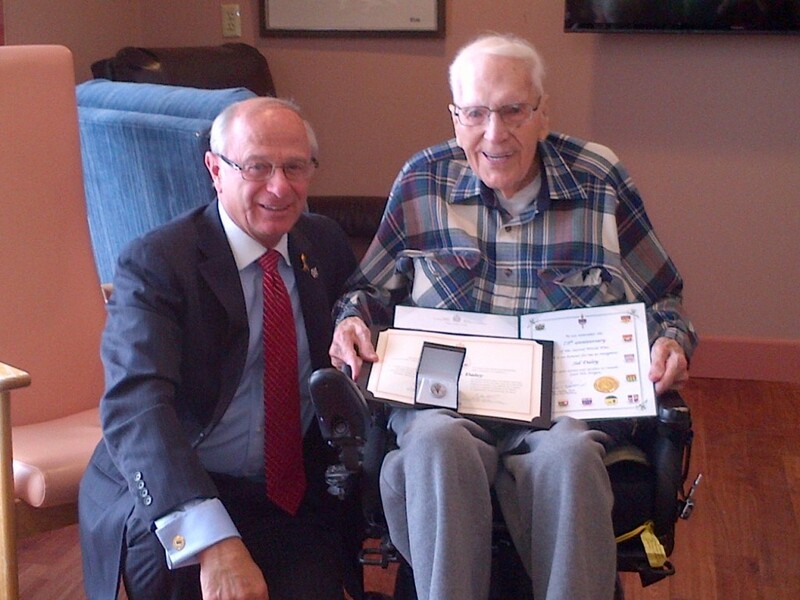 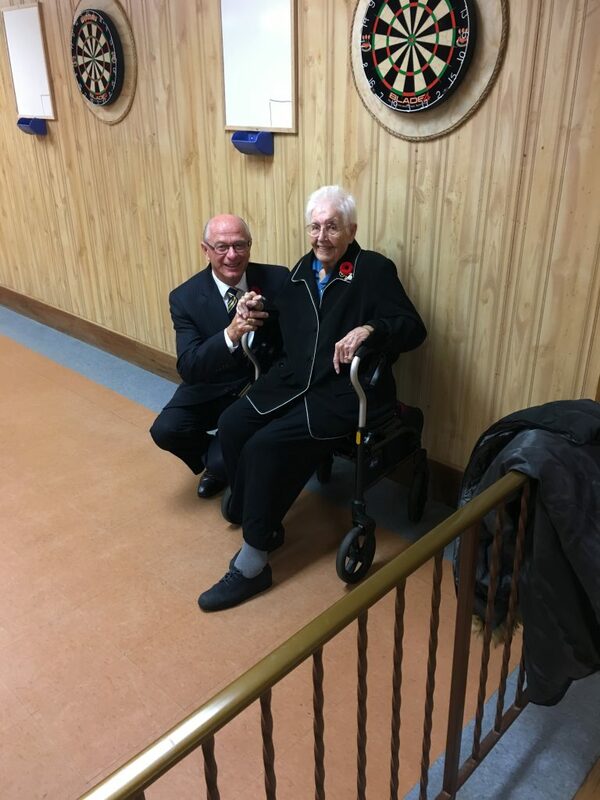 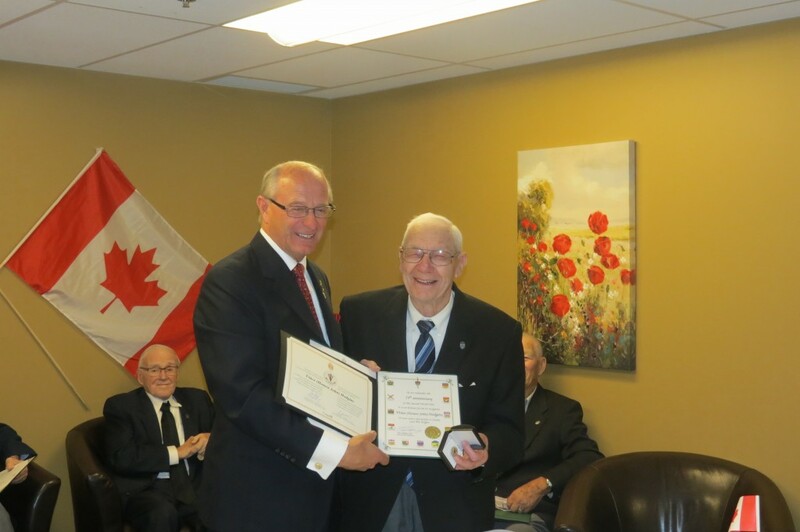 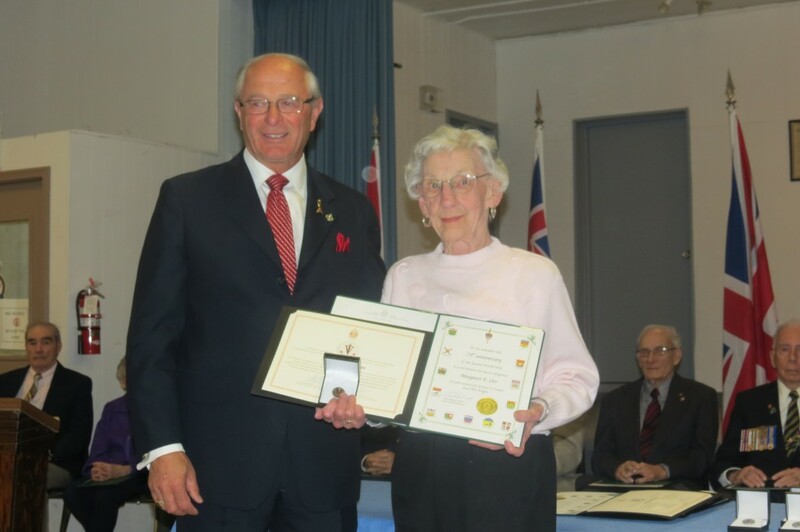 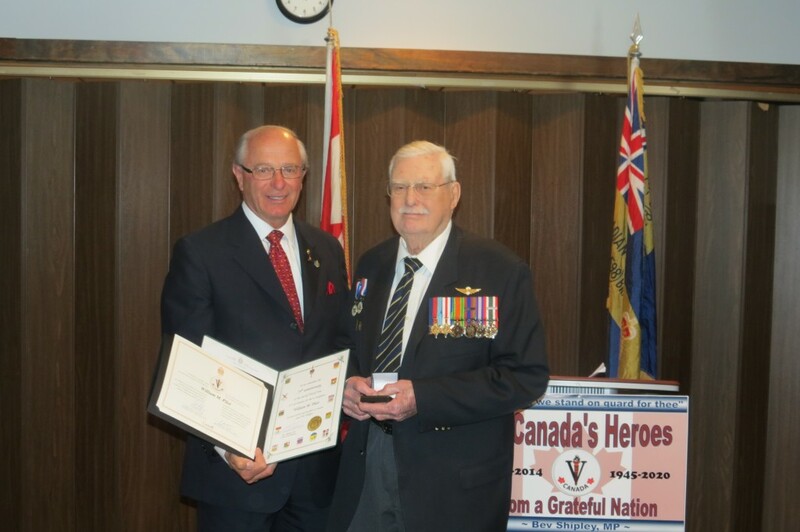 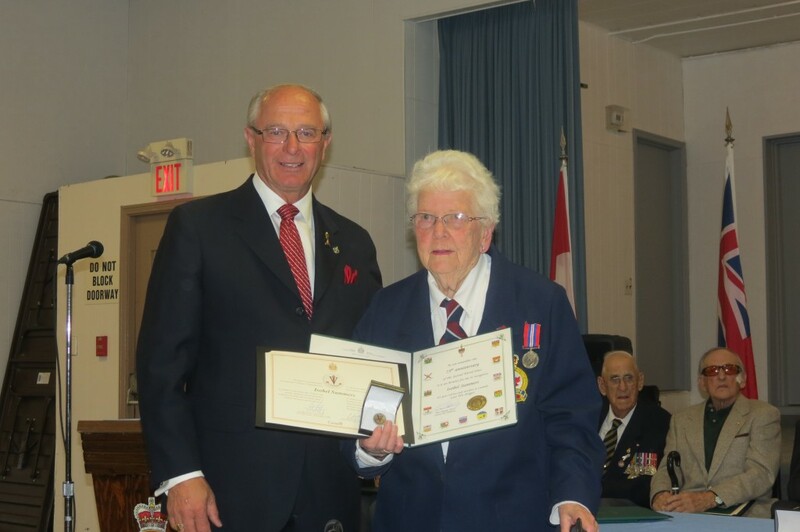 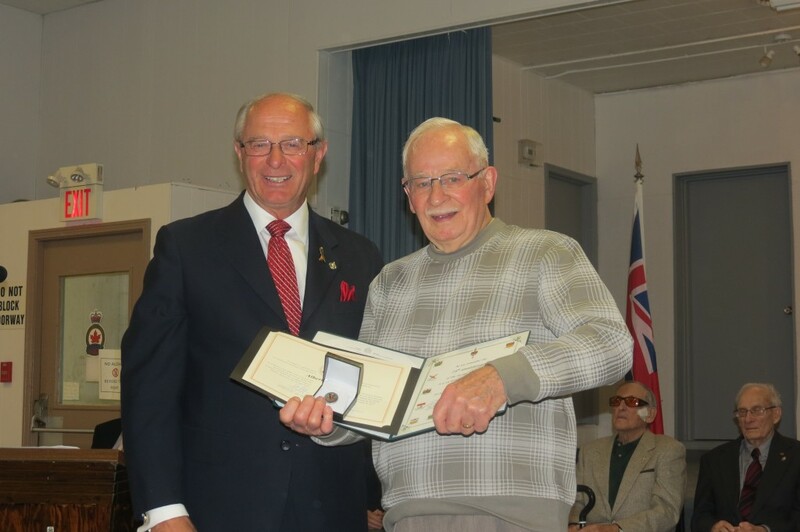 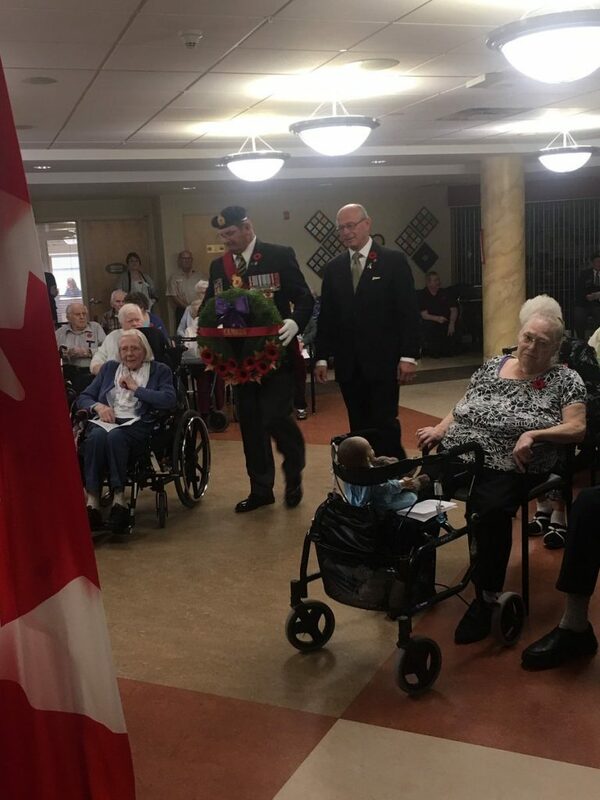 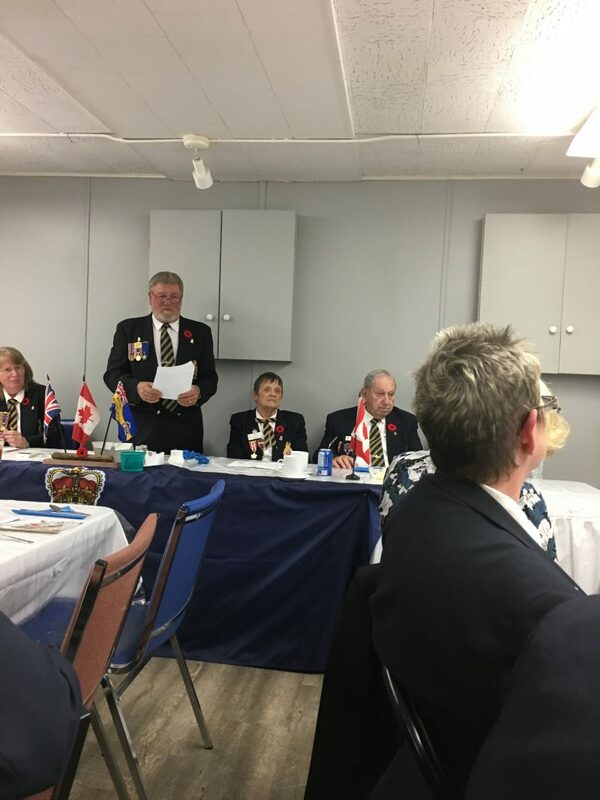 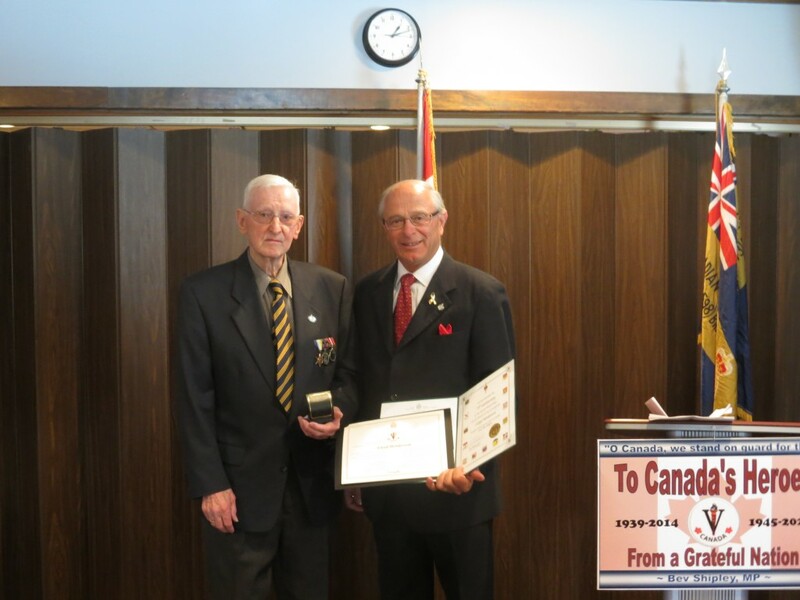 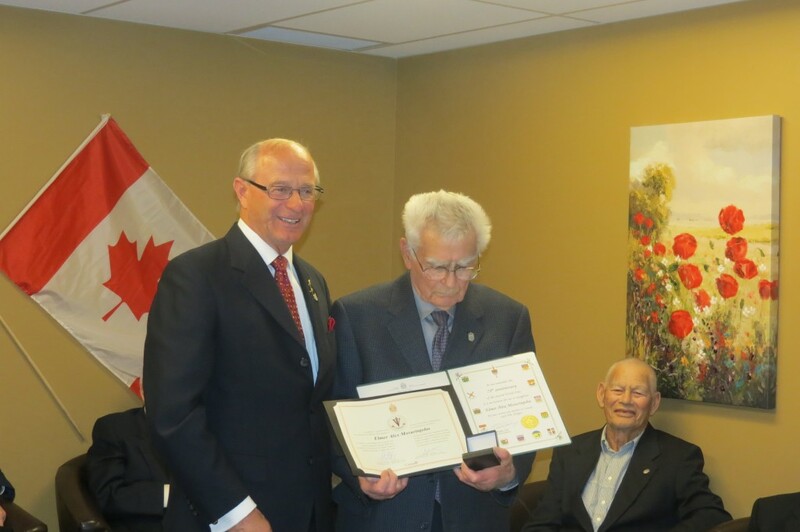 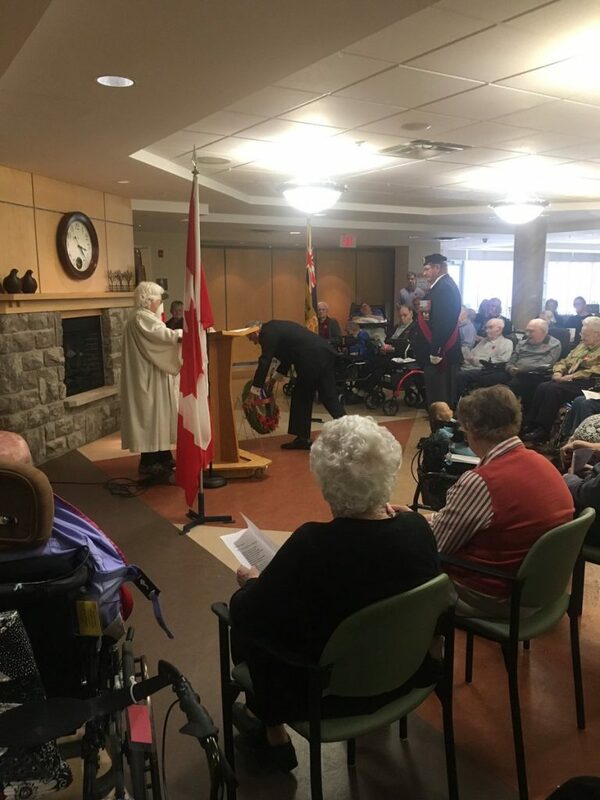 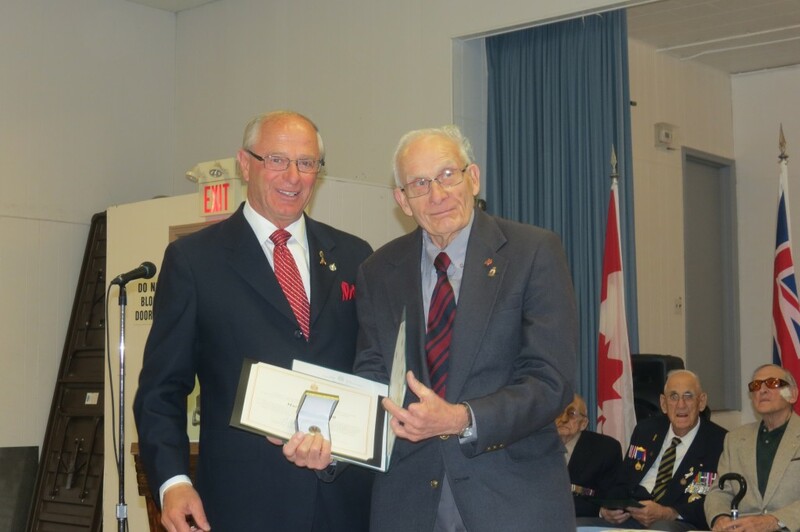 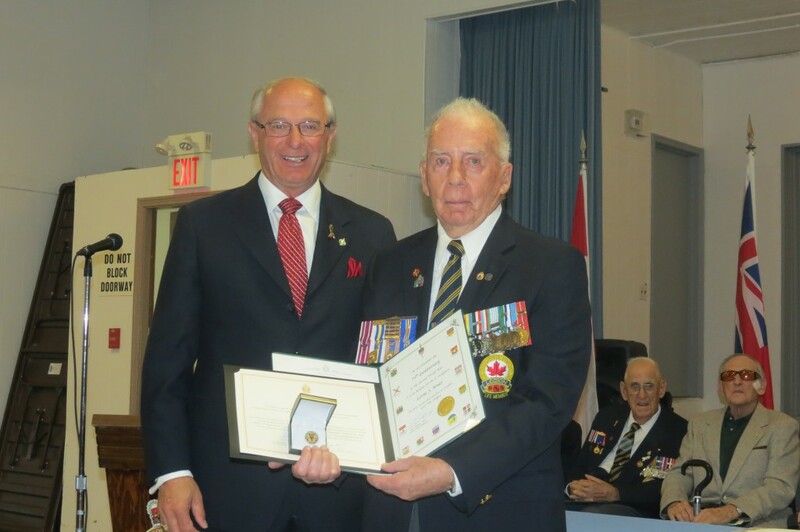 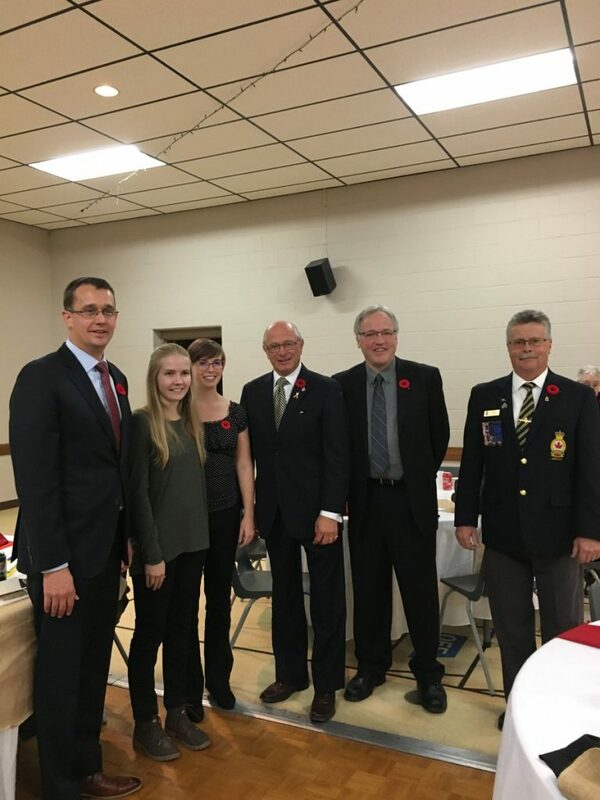 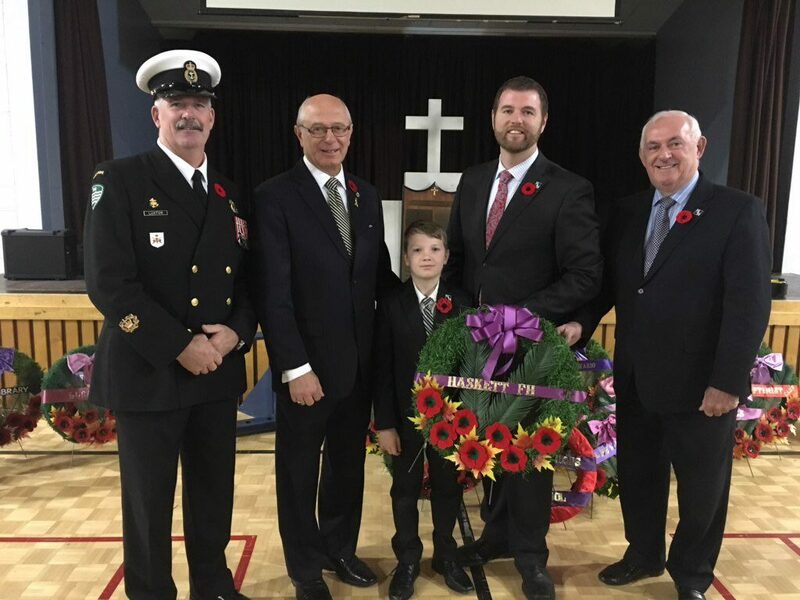 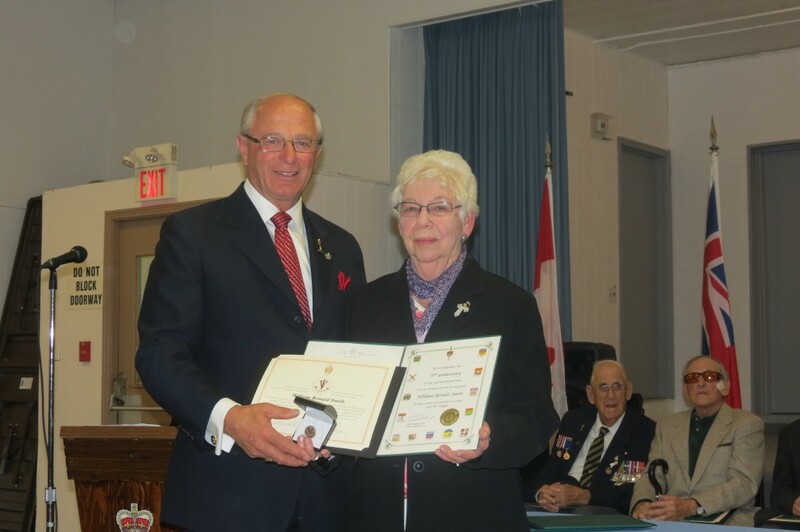 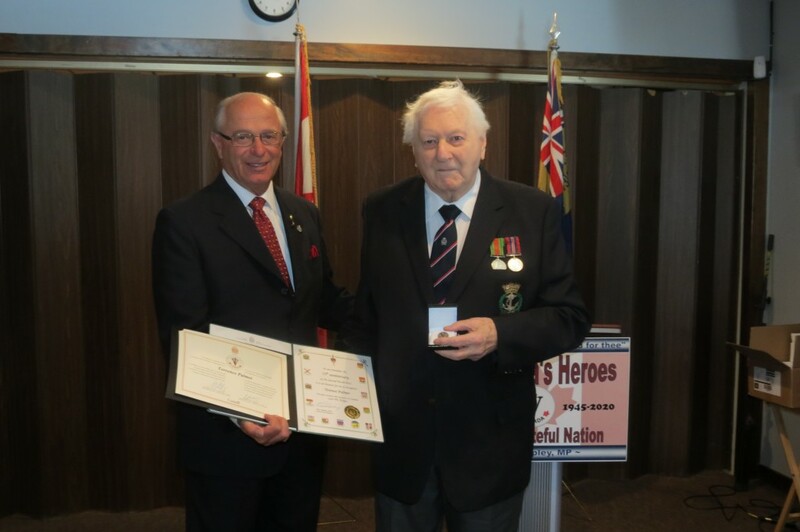 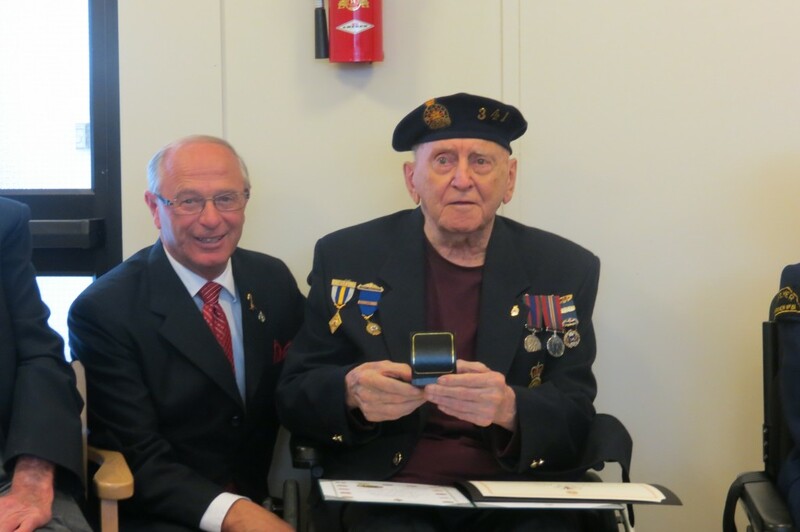 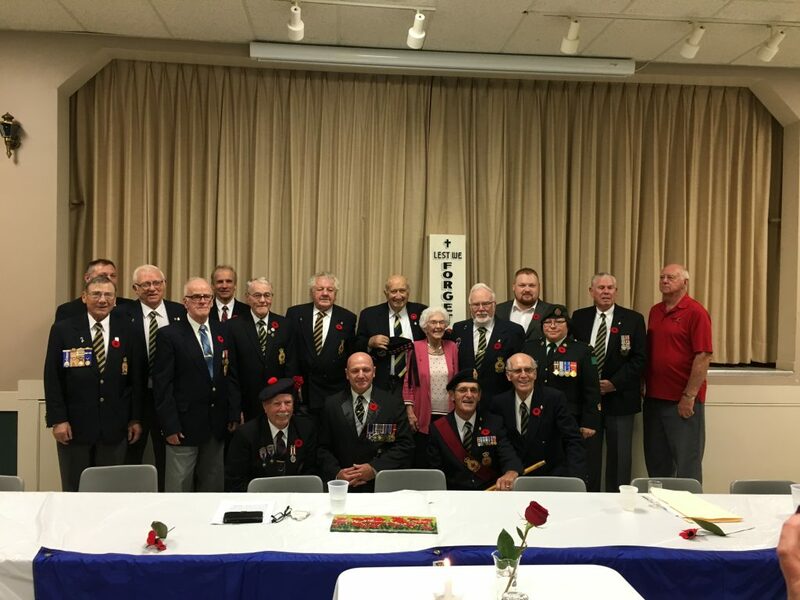 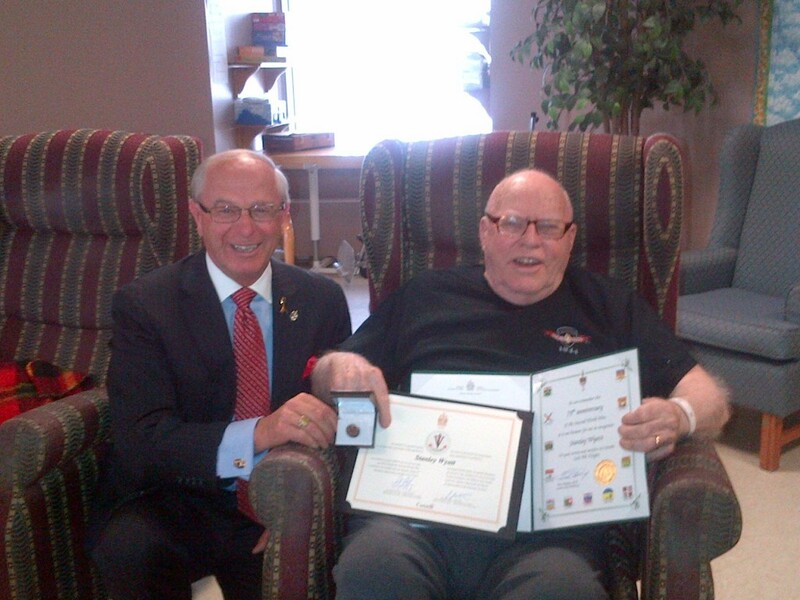 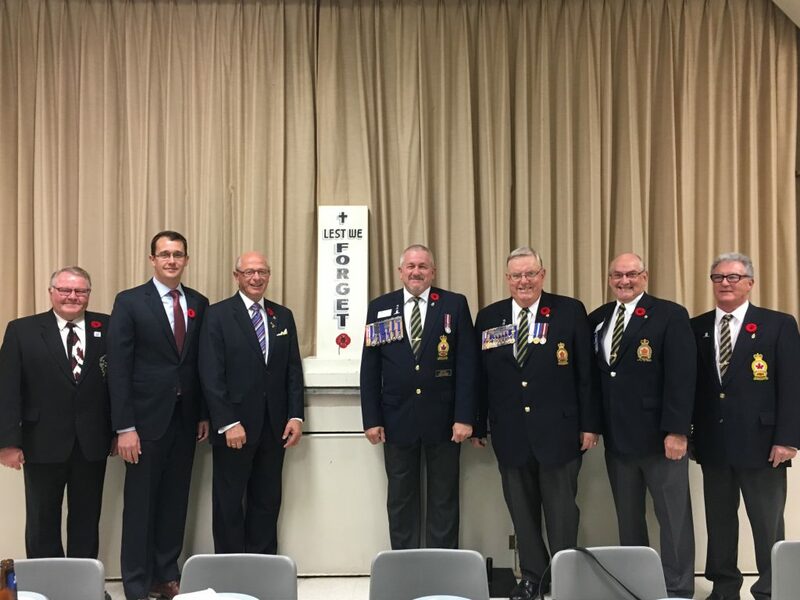 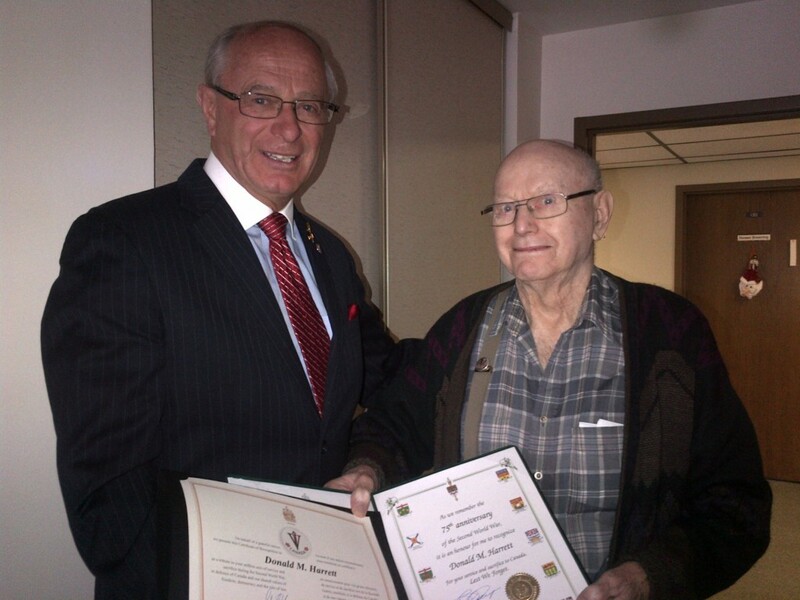 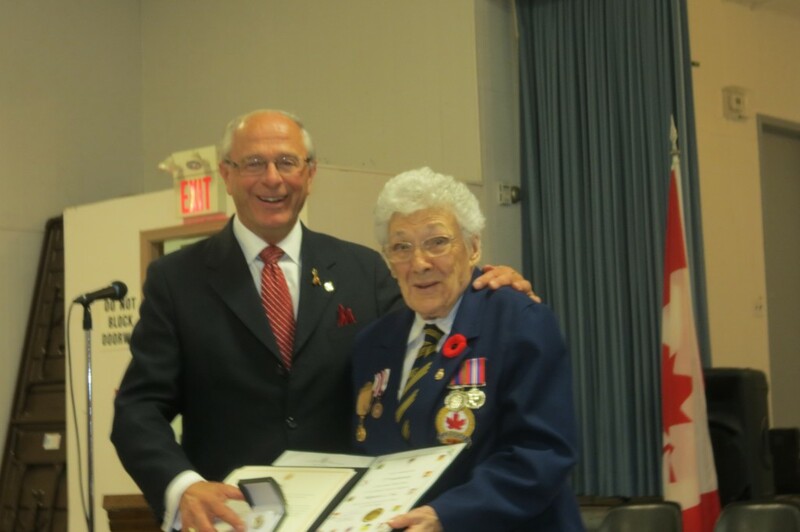 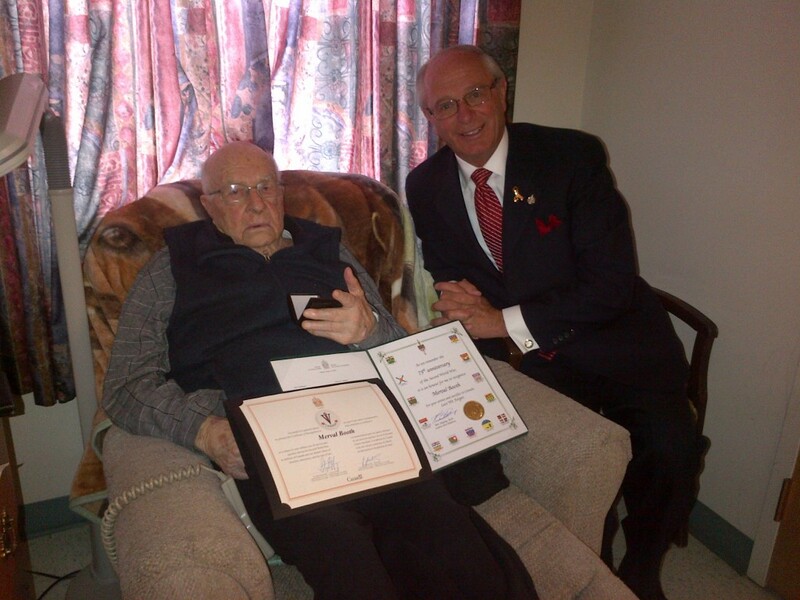 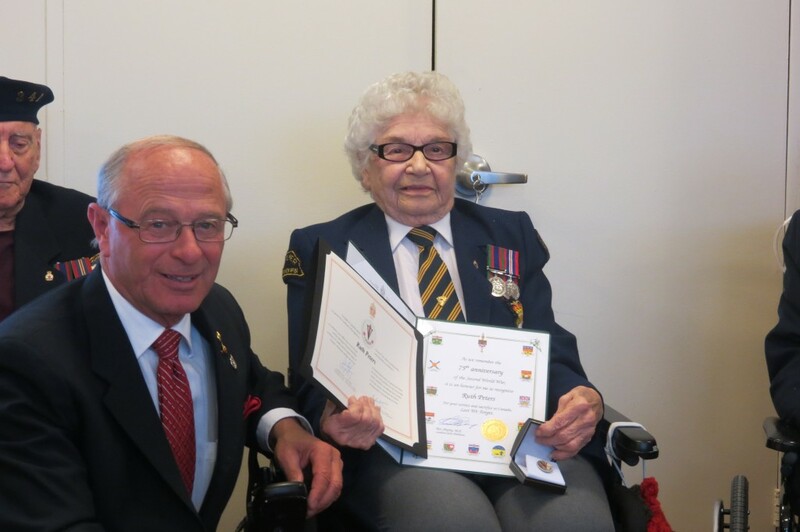 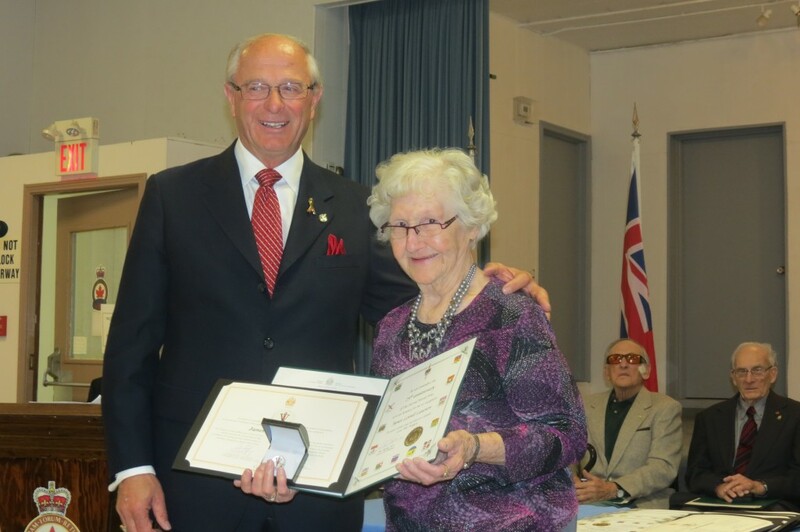 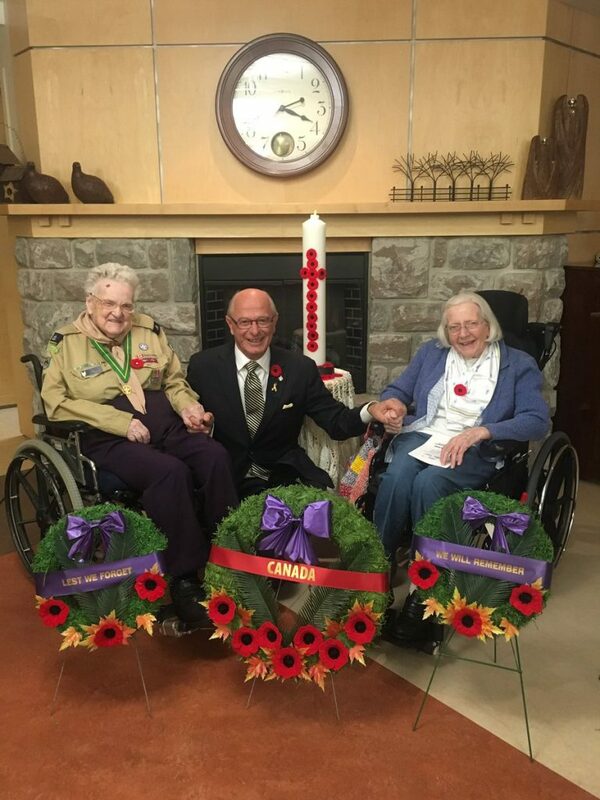 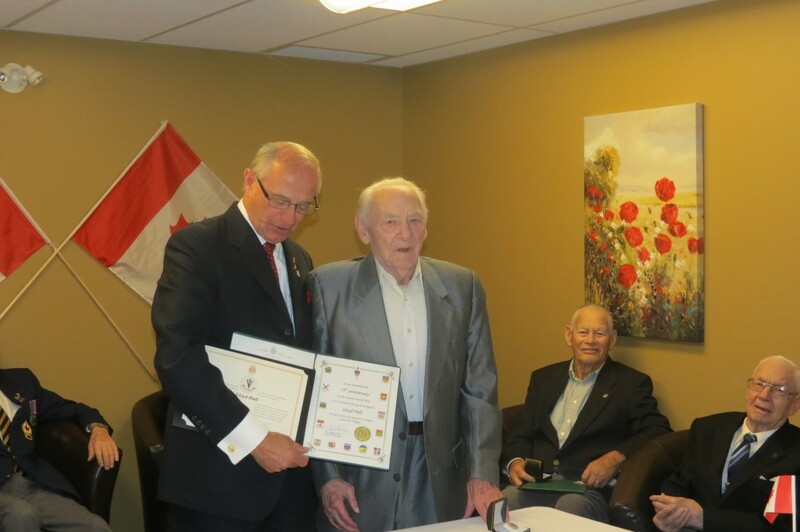 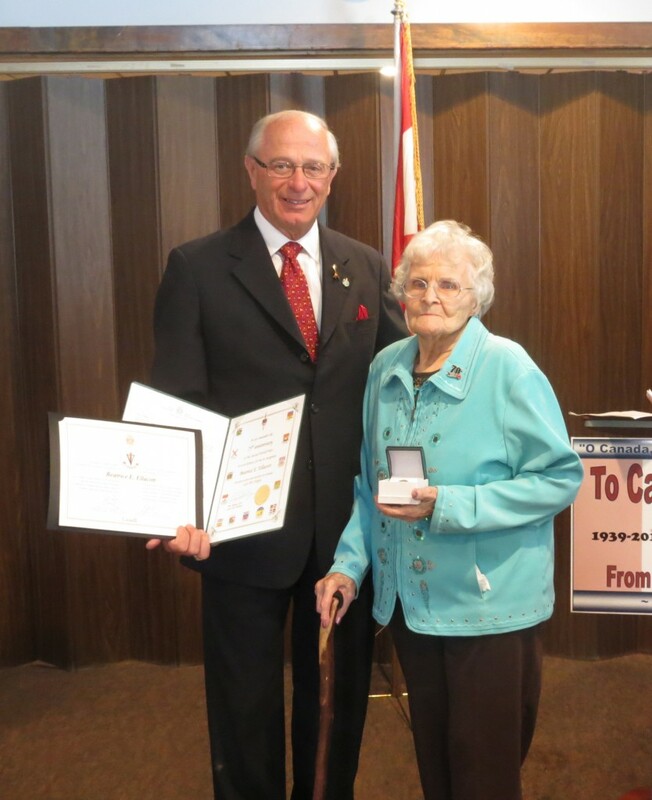 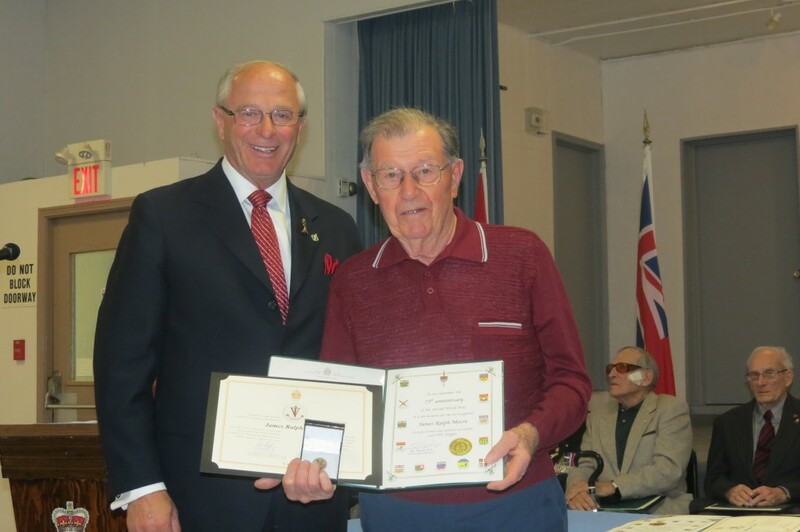 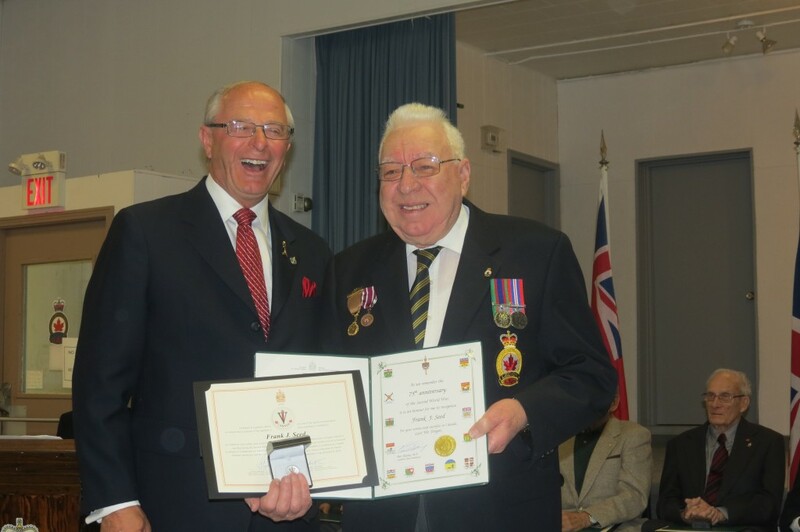 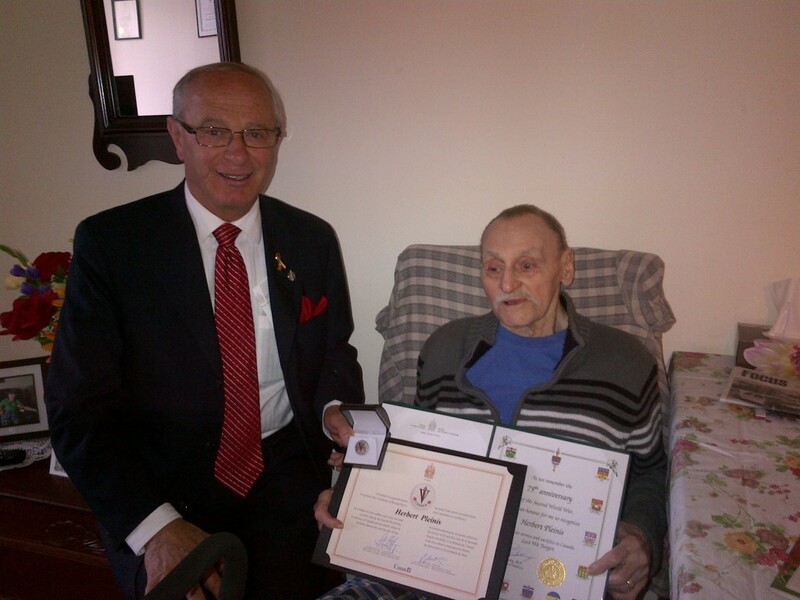 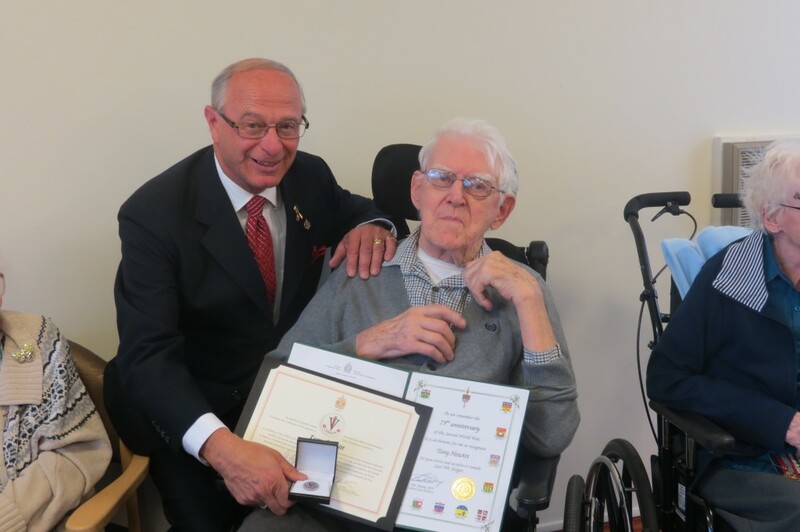 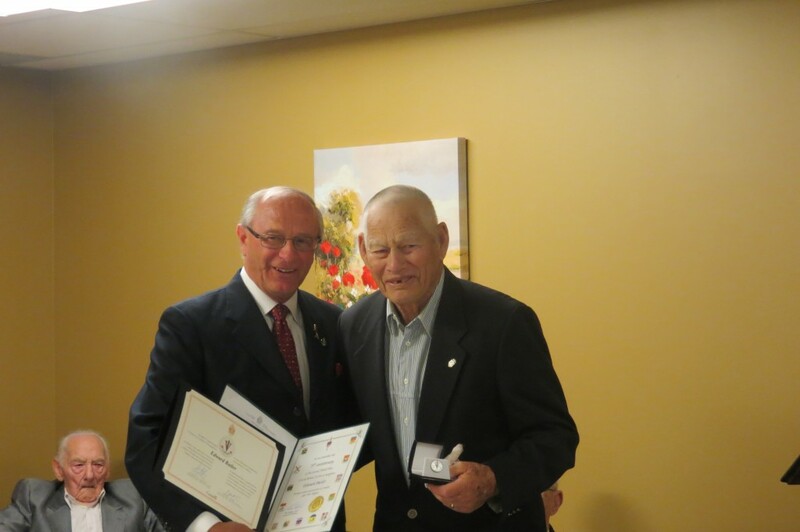 Honouring our WWII Veterans with a commemorative lapel pin and certificates.